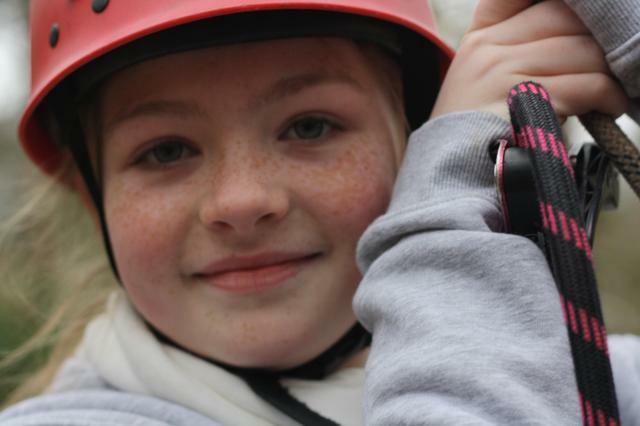 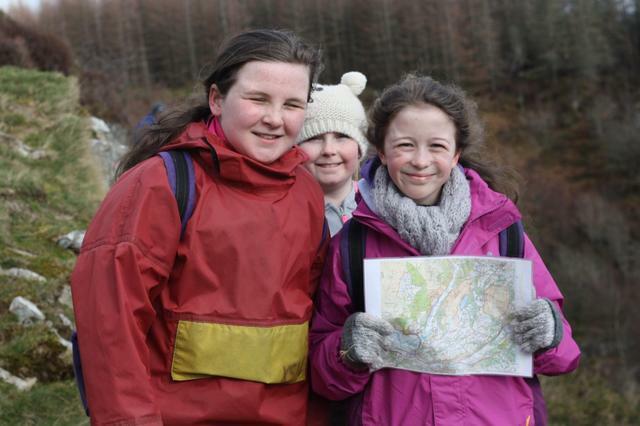 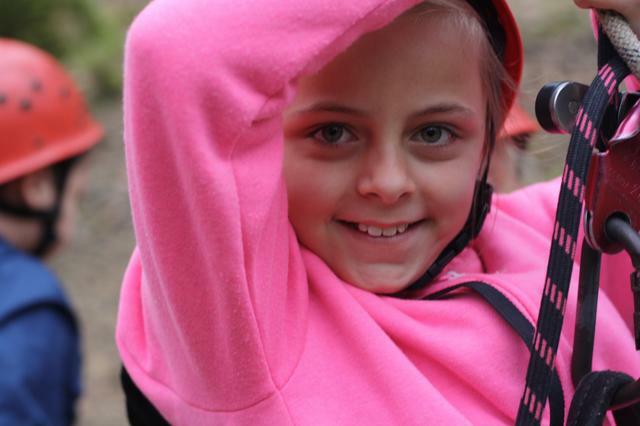 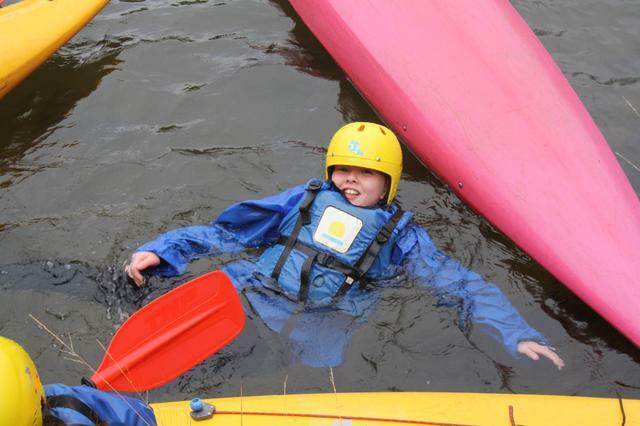 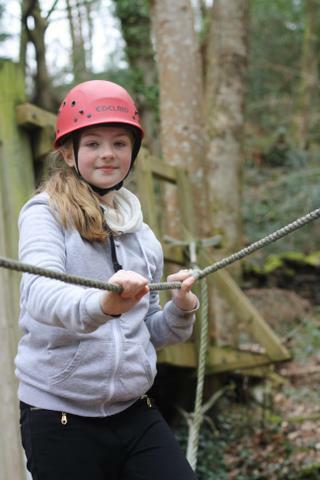 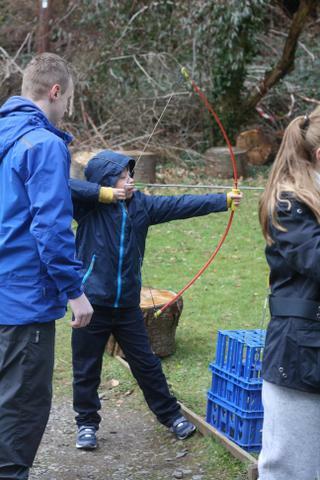 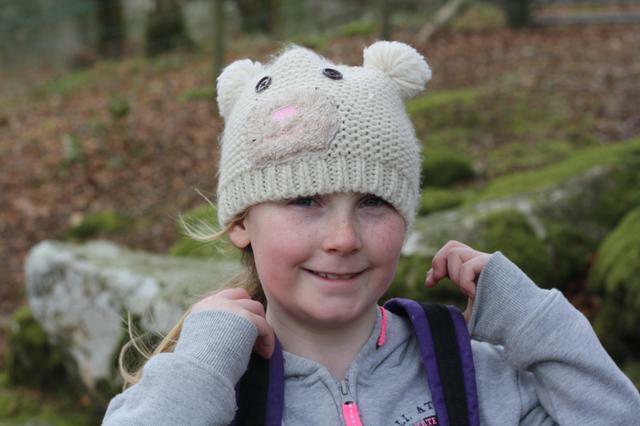 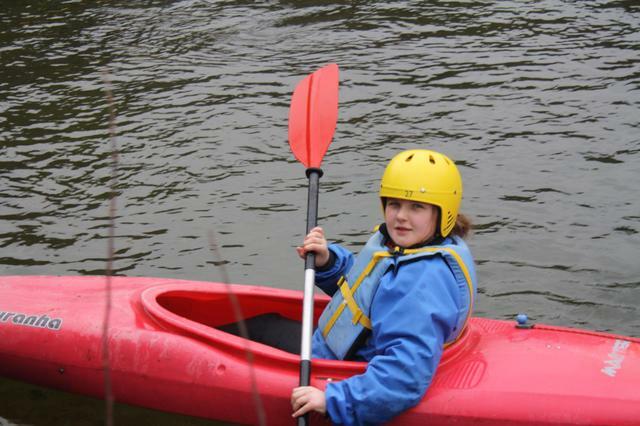 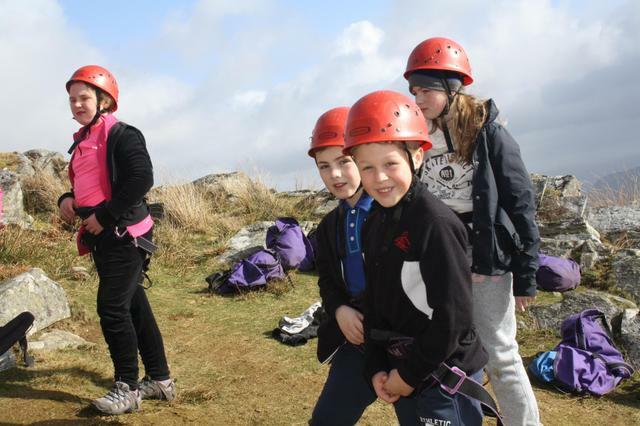 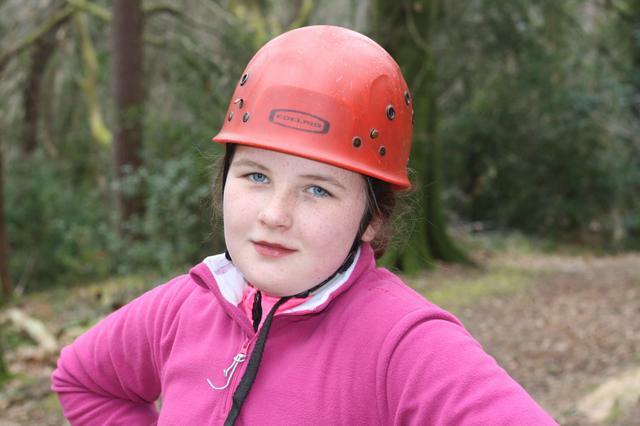 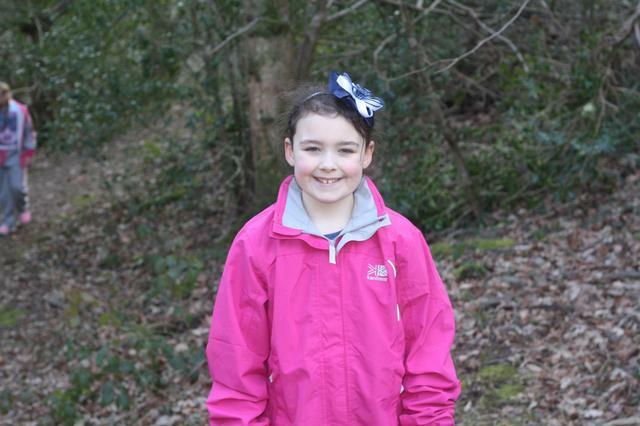 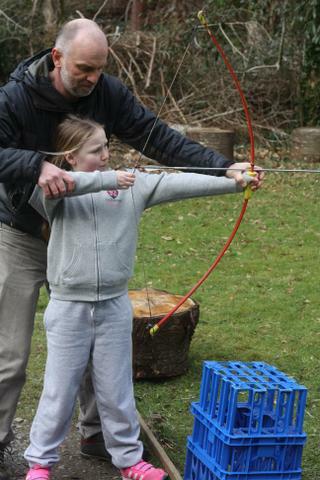 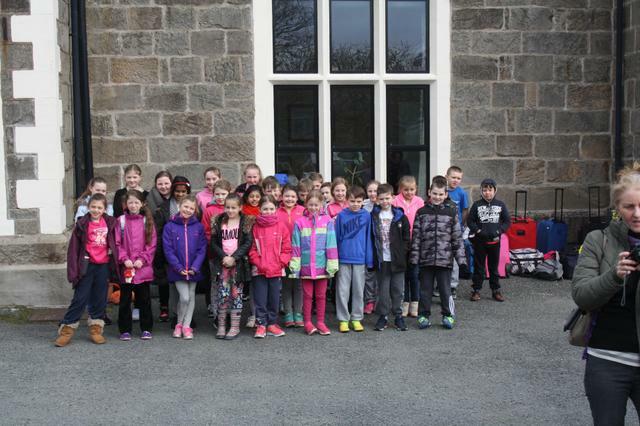 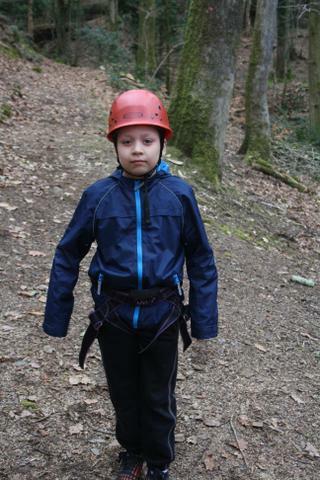 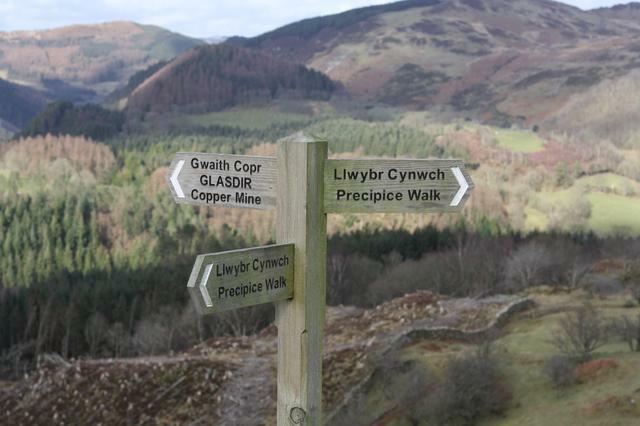 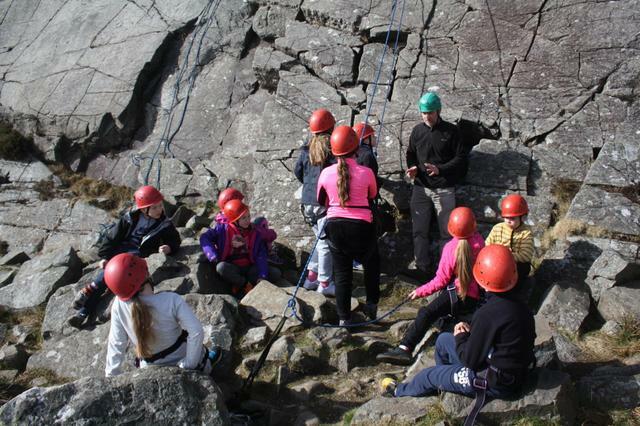 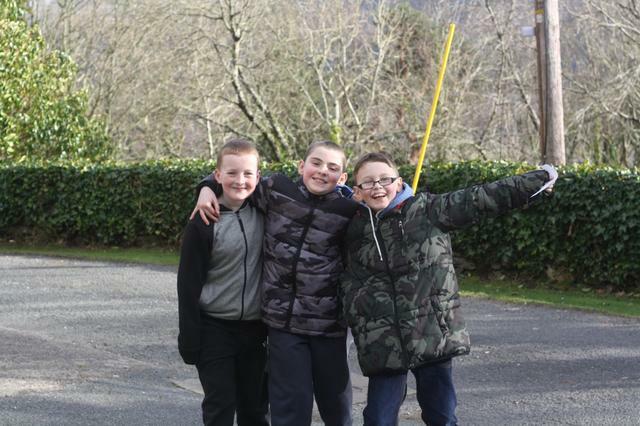 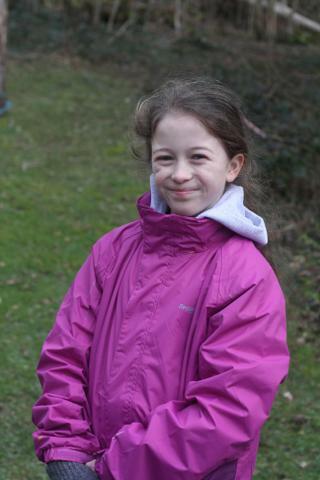 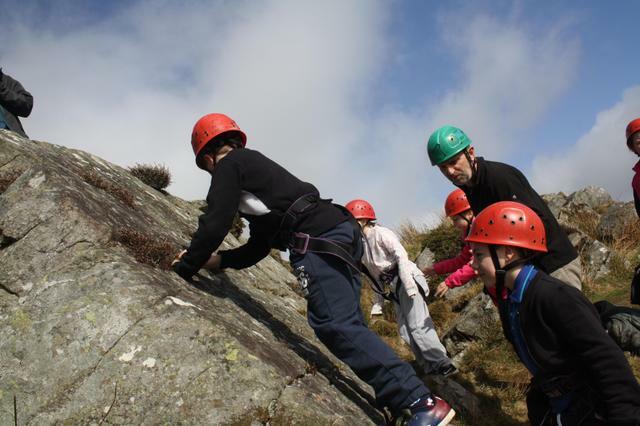 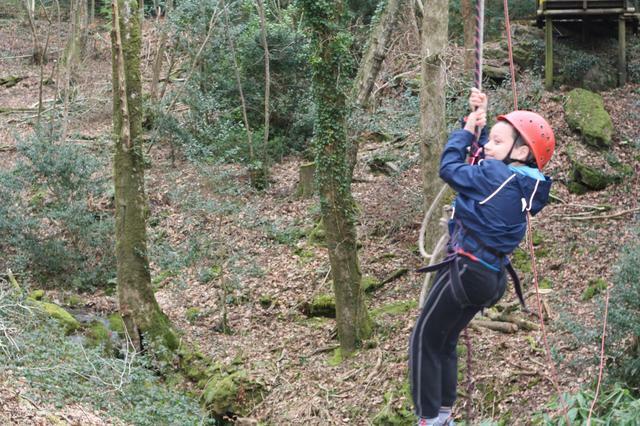 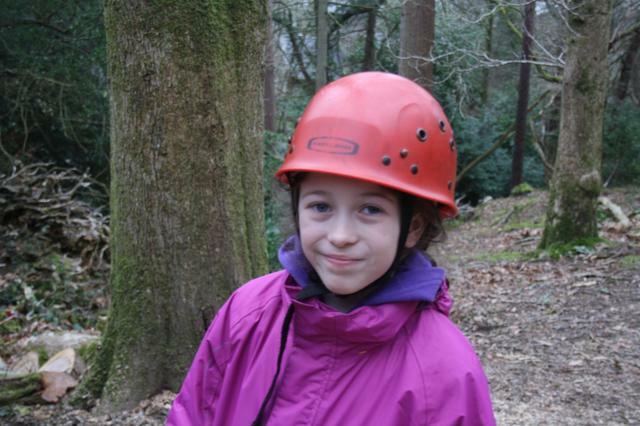 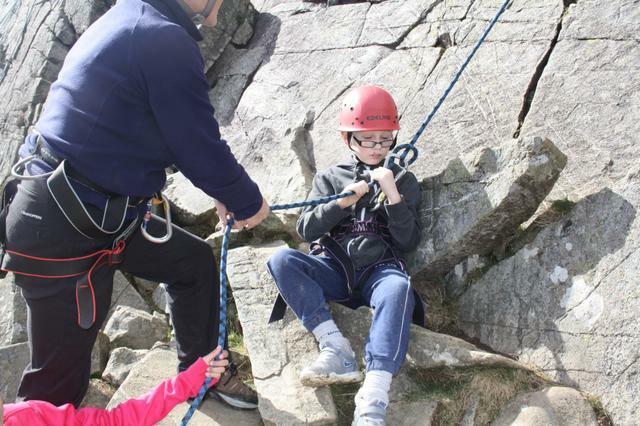 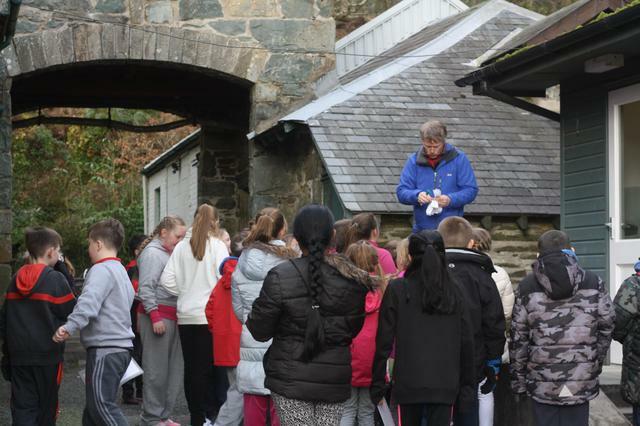 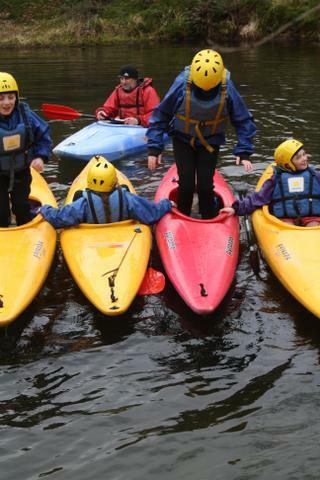 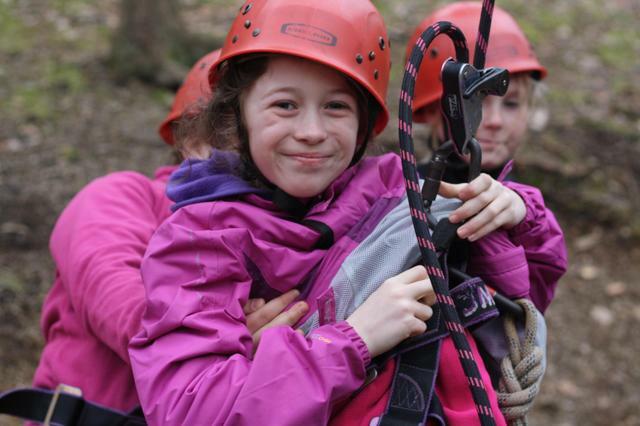 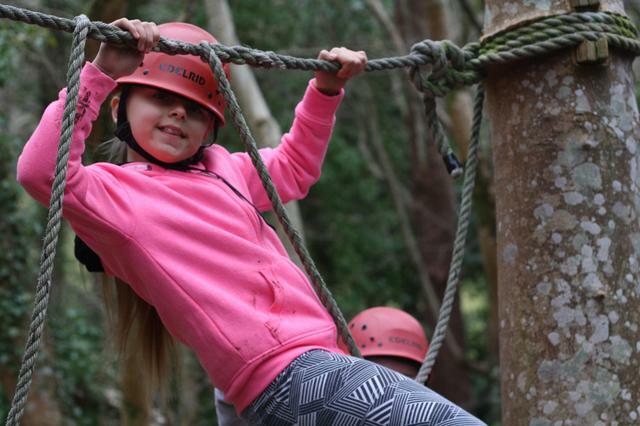 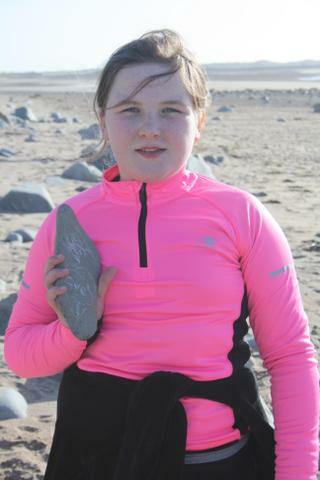 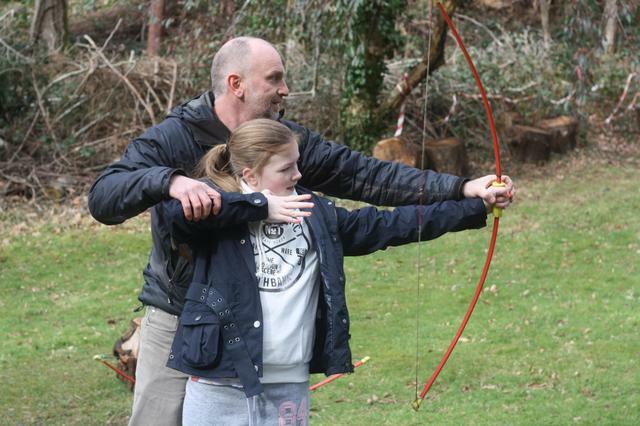 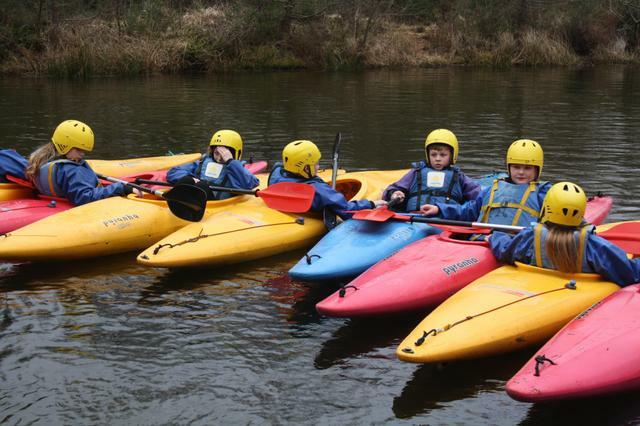 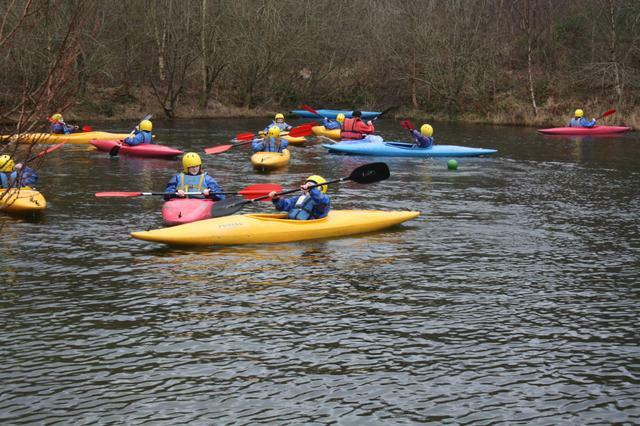 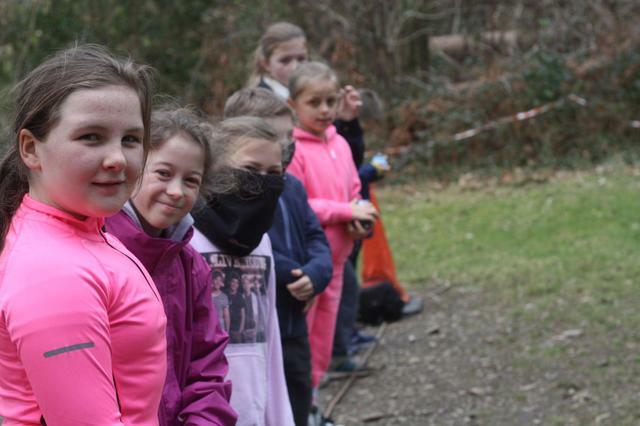 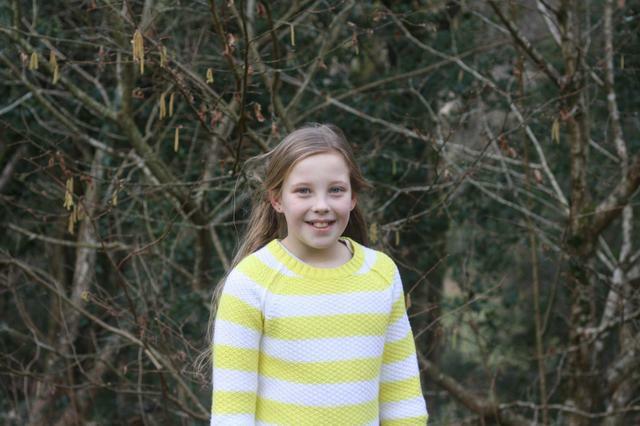 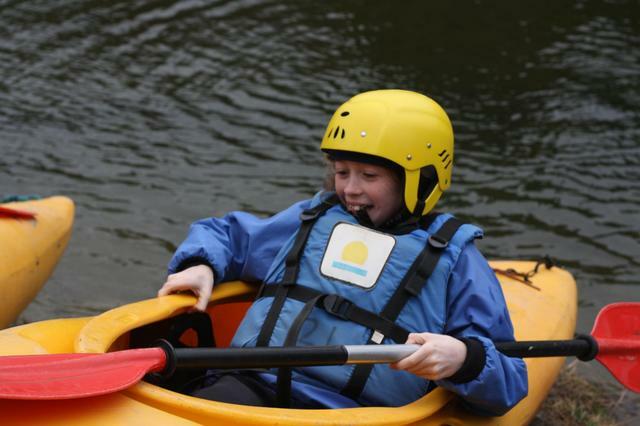 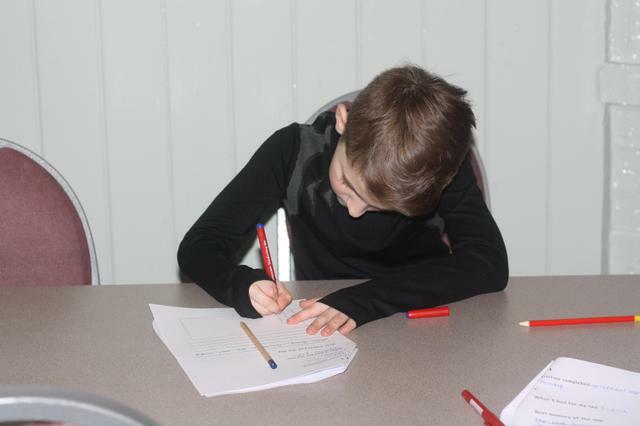 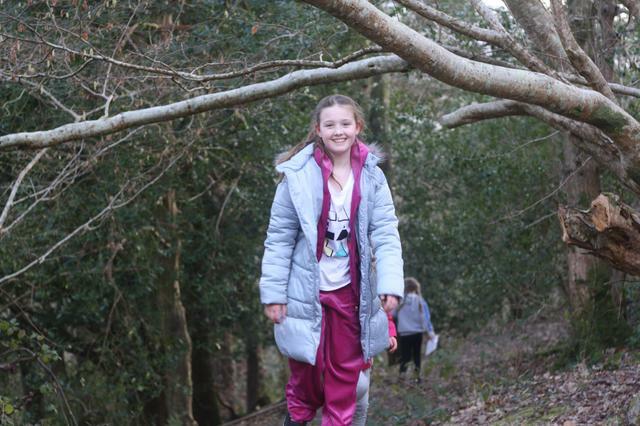 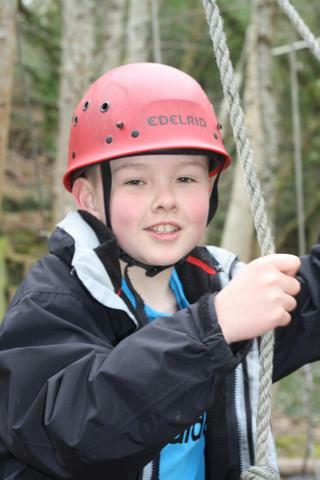 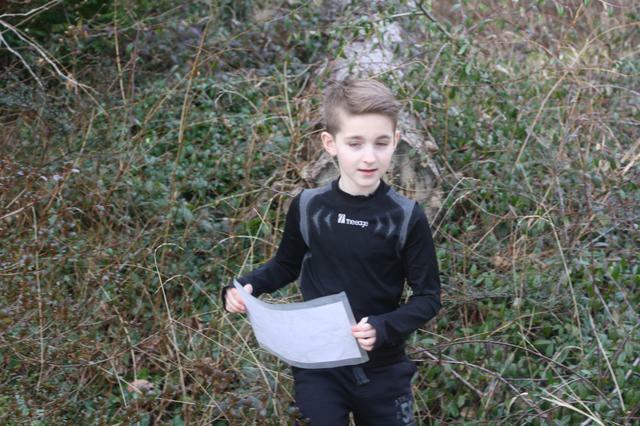 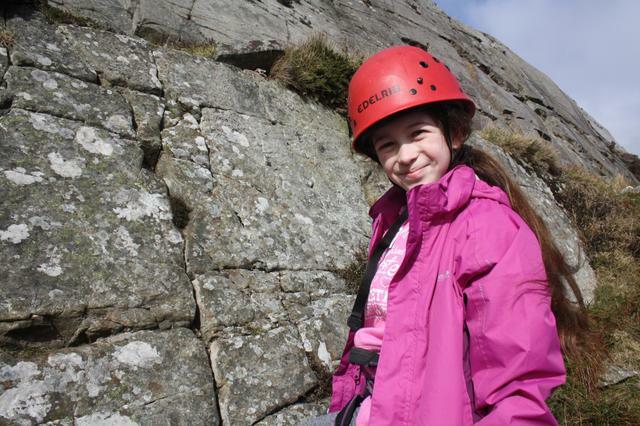 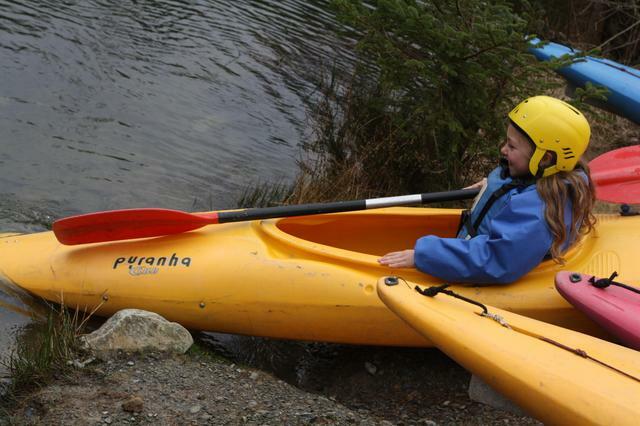 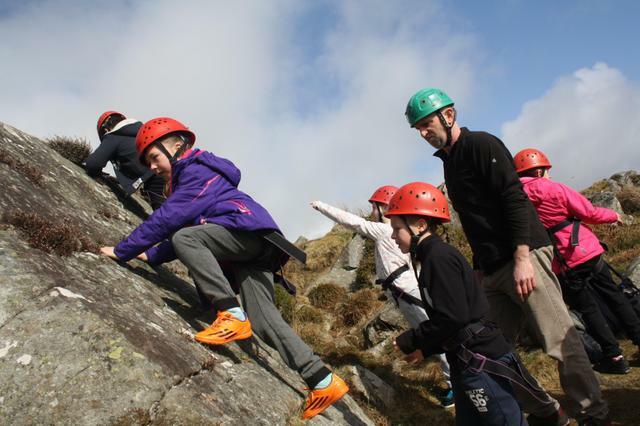 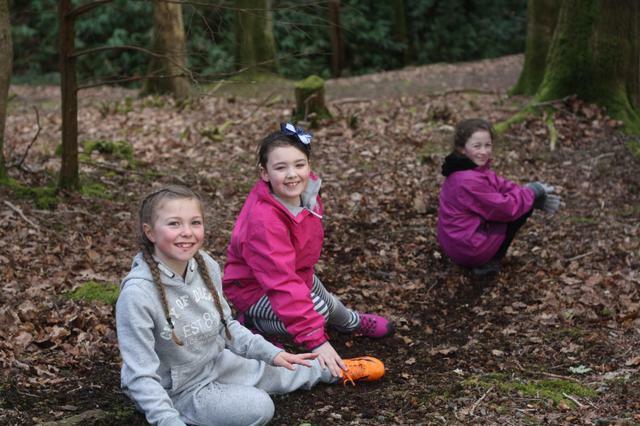 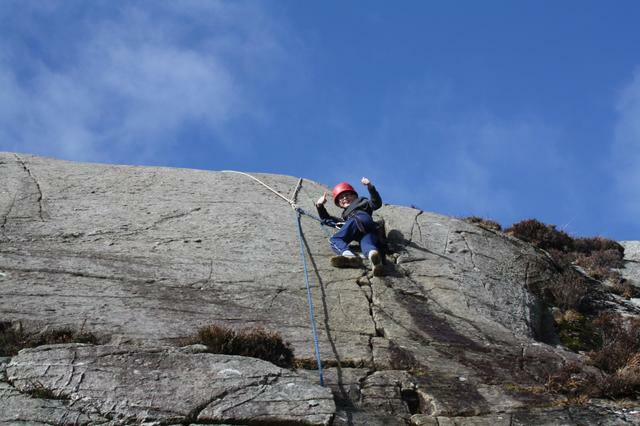 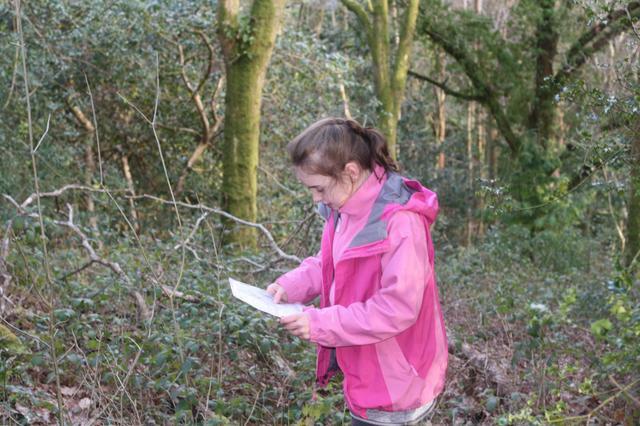 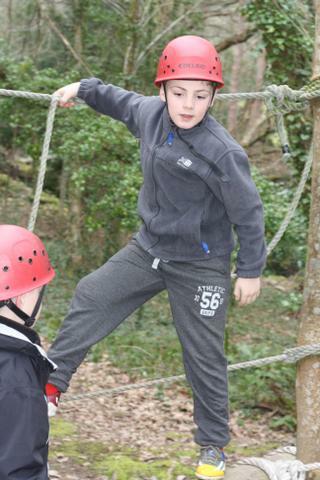 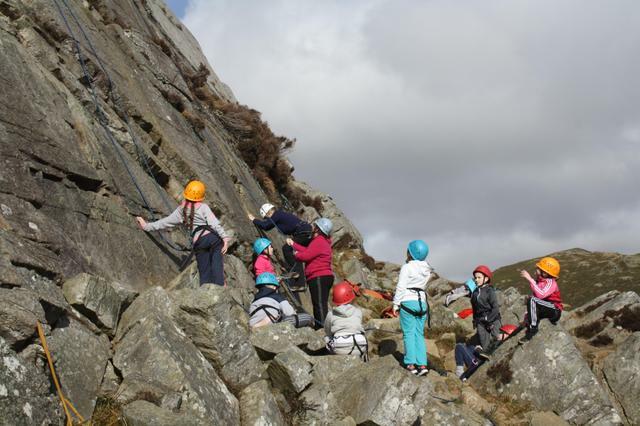 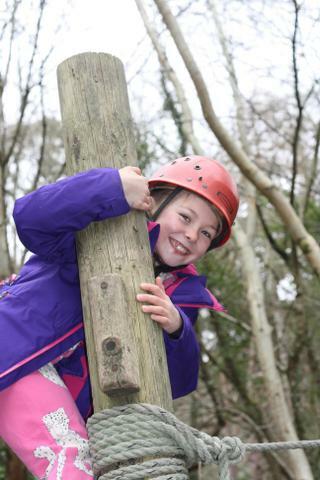 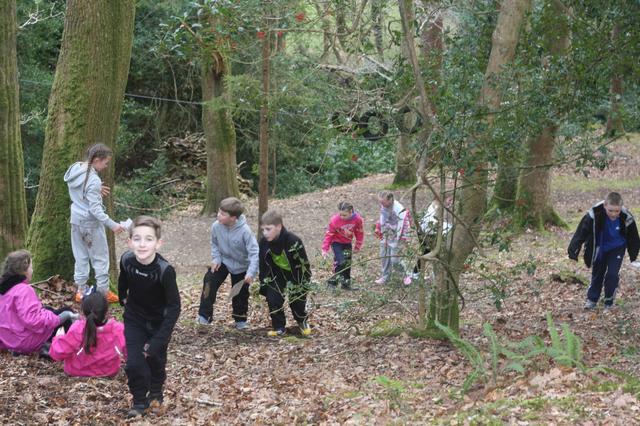 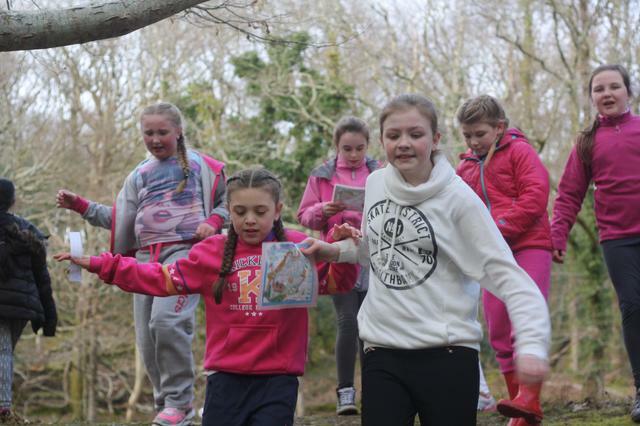 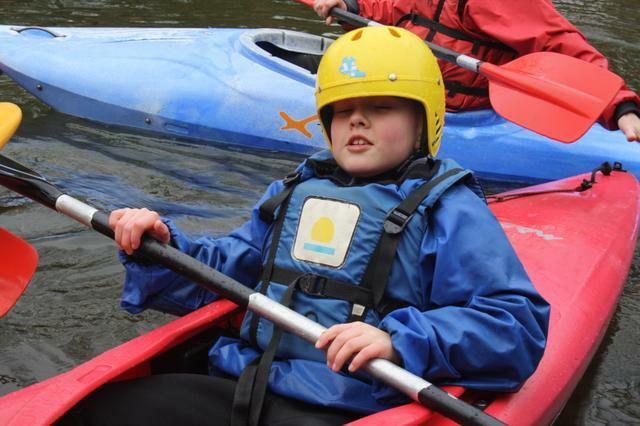 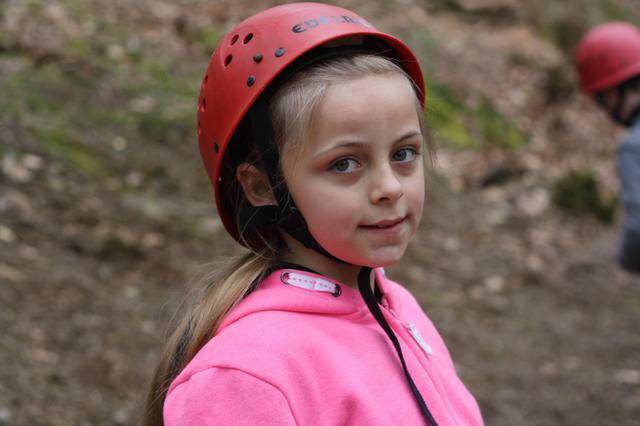 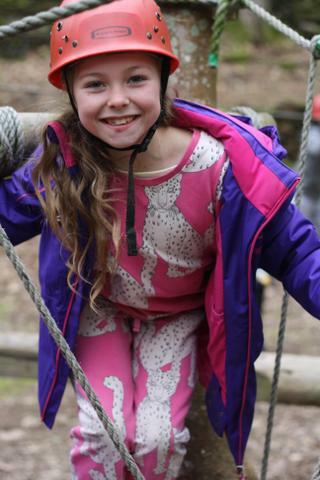 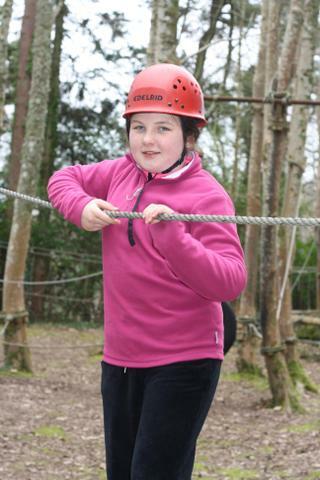 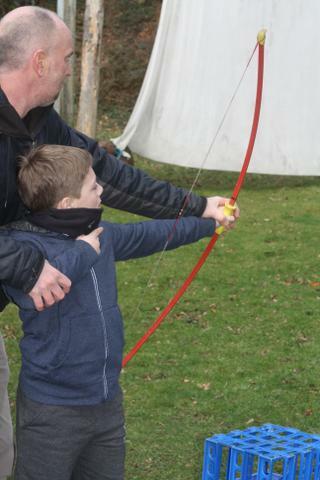 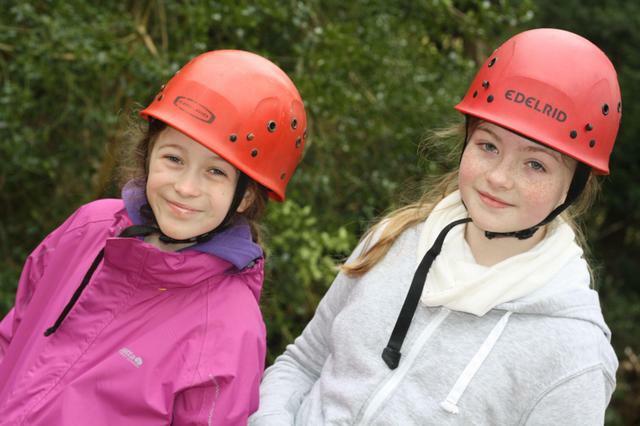 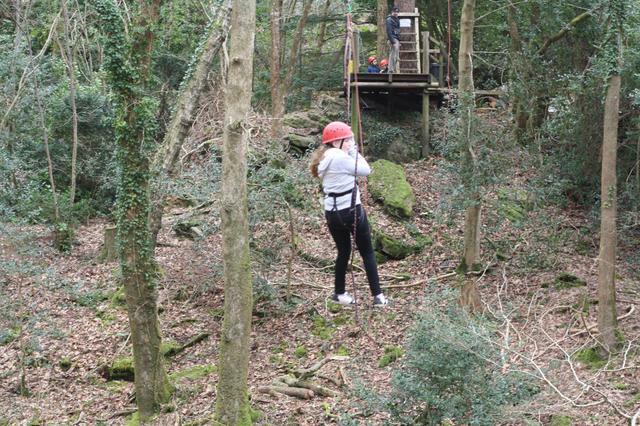 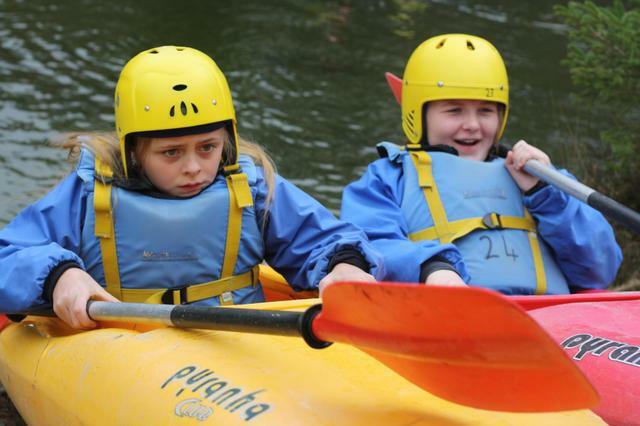 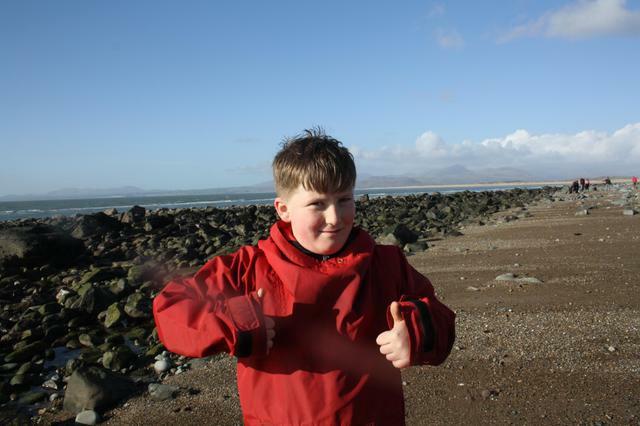 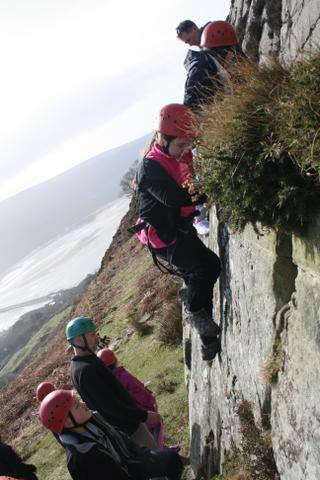 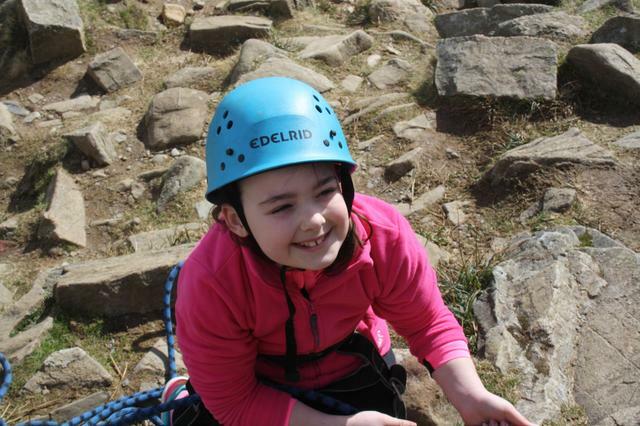 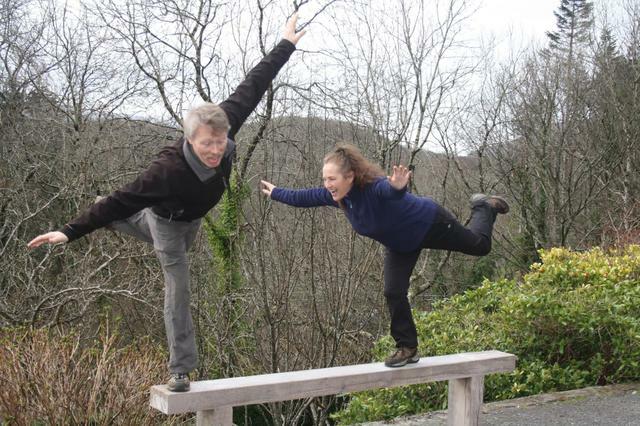 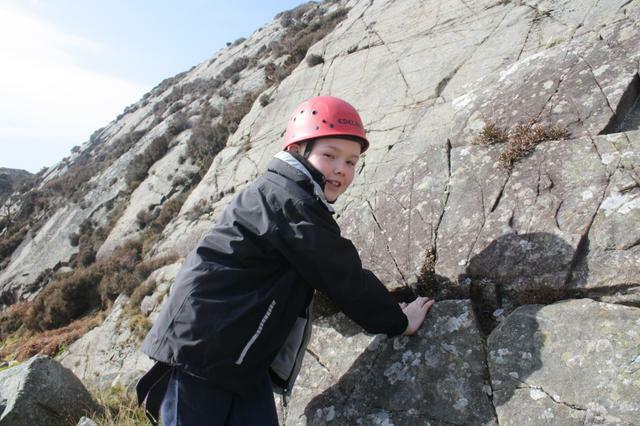 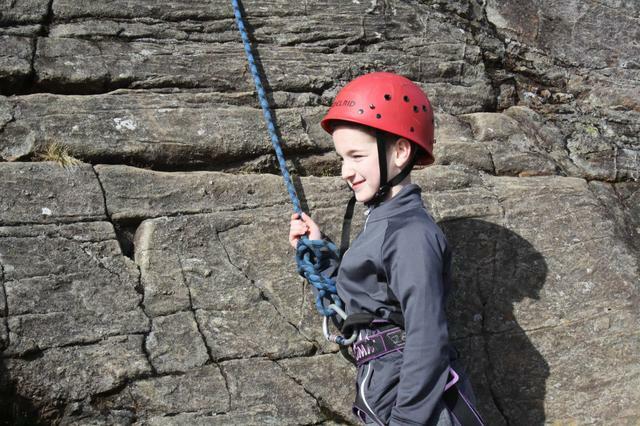 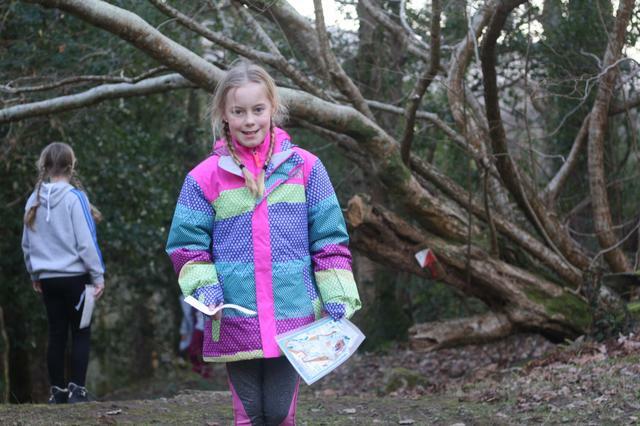 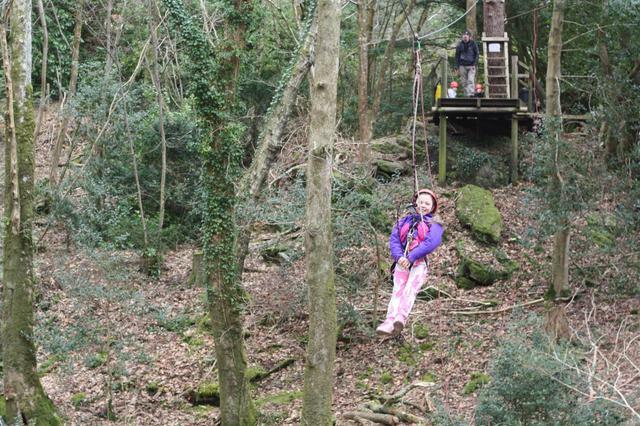 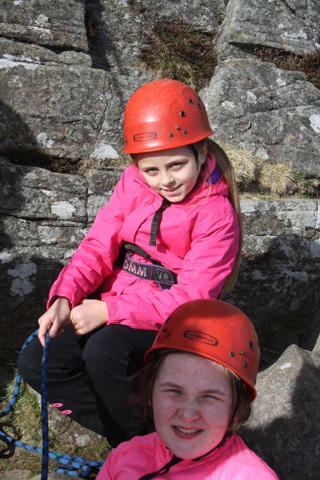 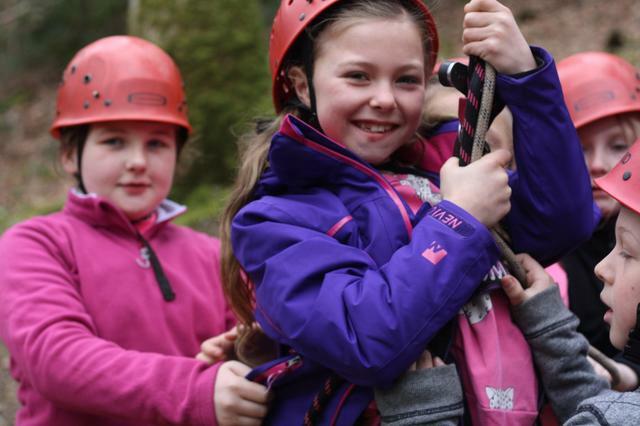 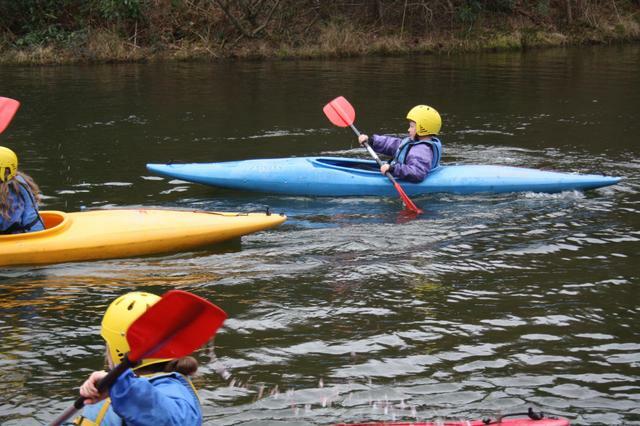 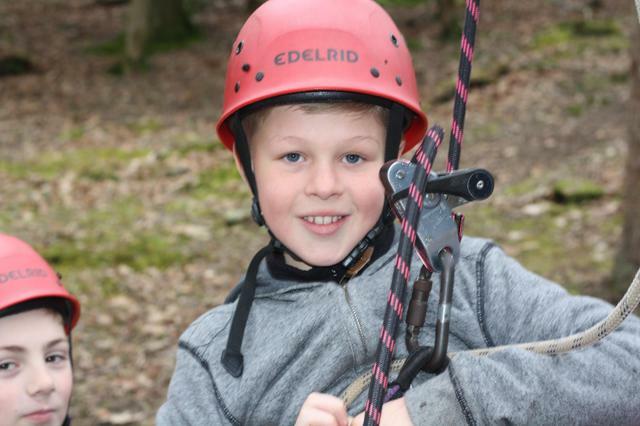 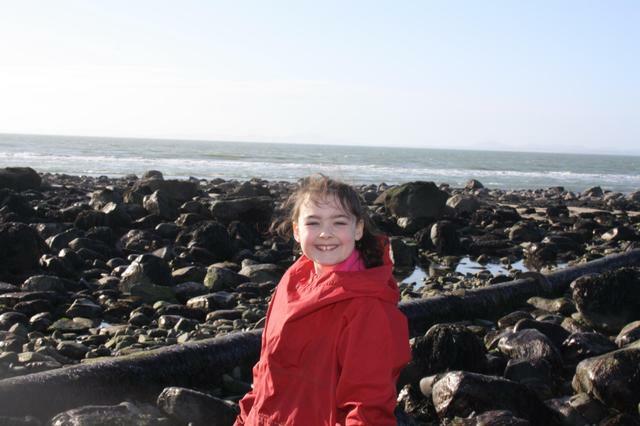 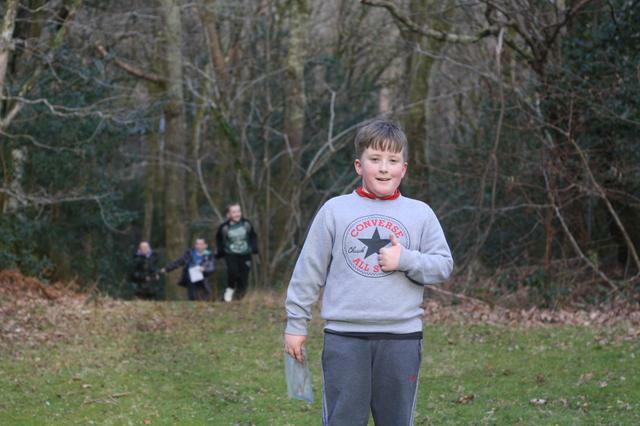 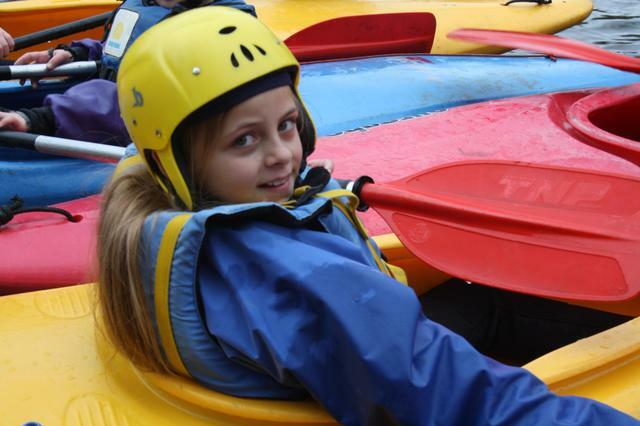 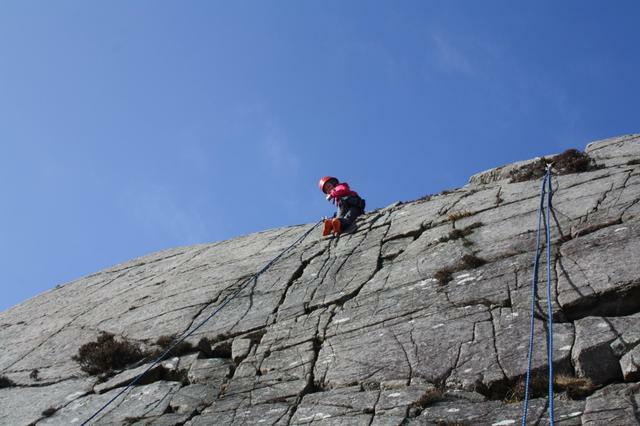 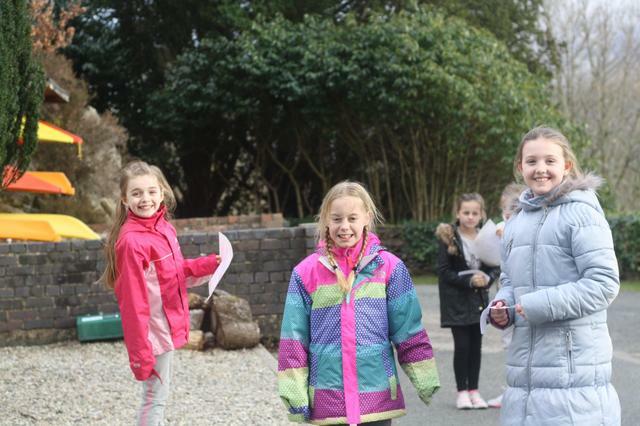 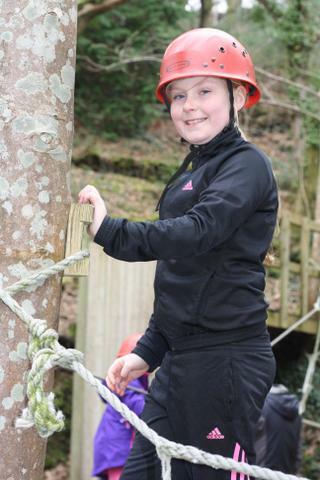 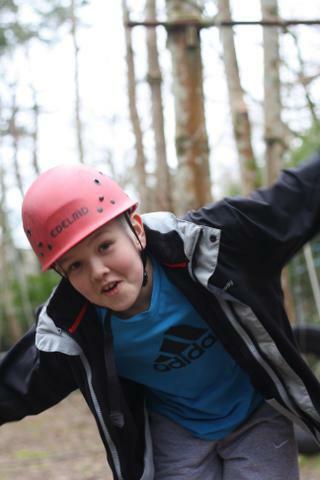 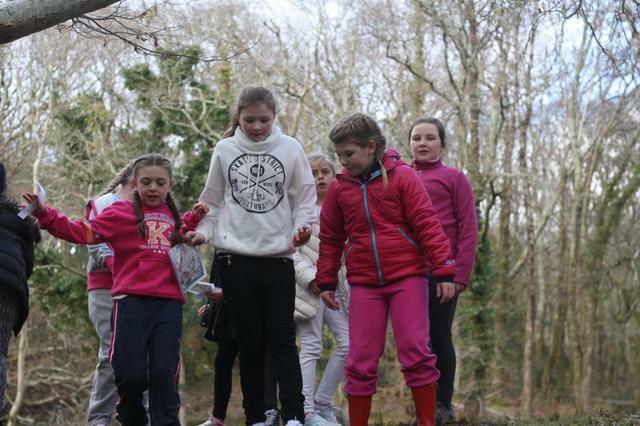 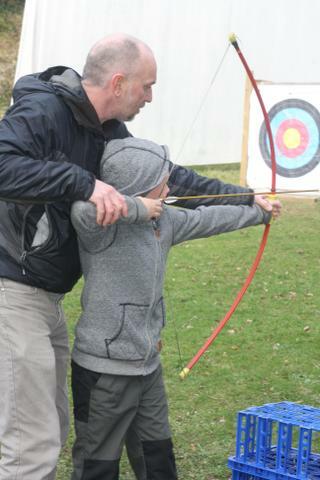 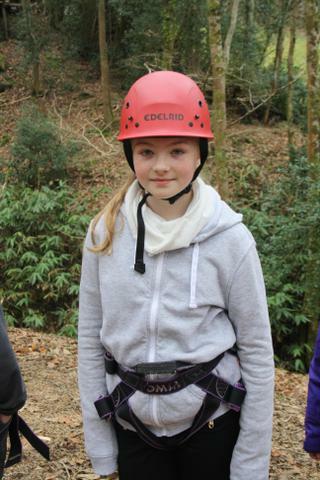 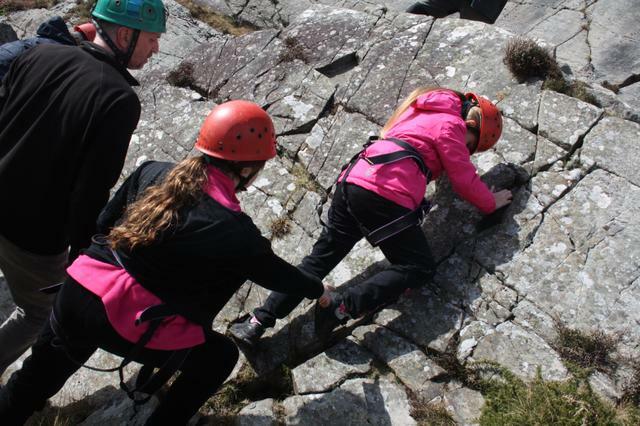 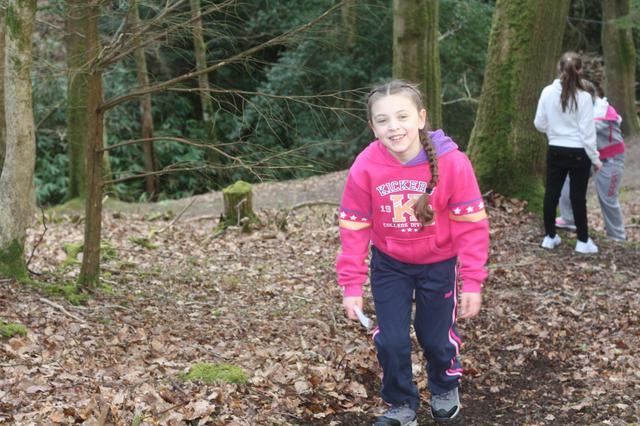 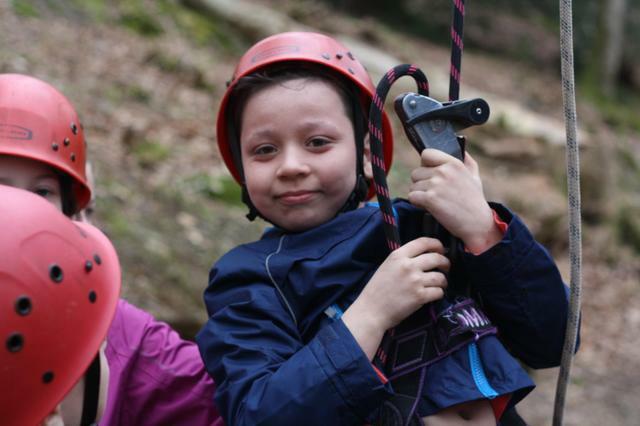 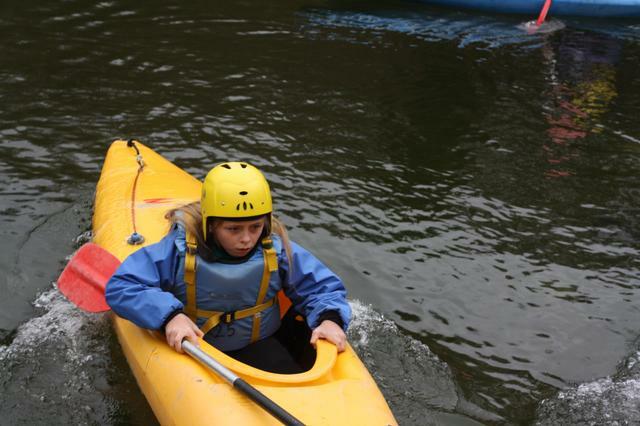 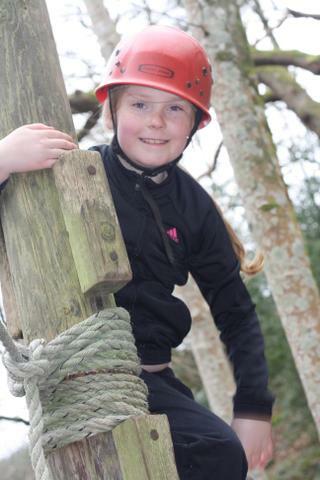 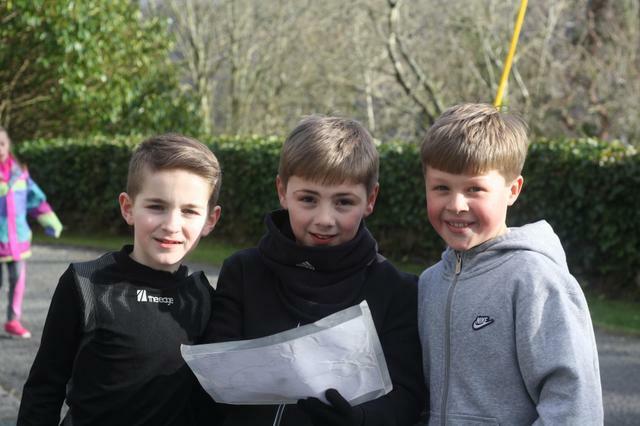 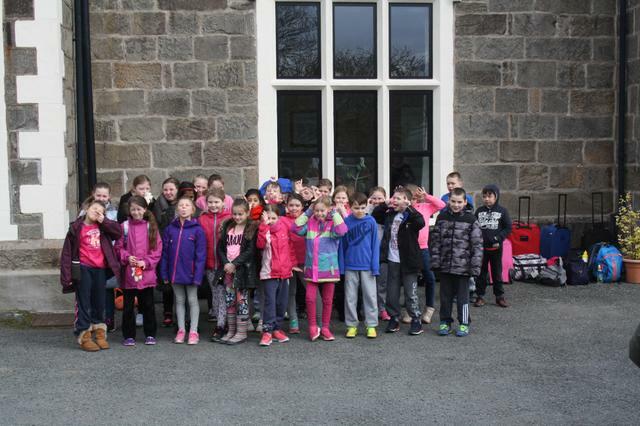 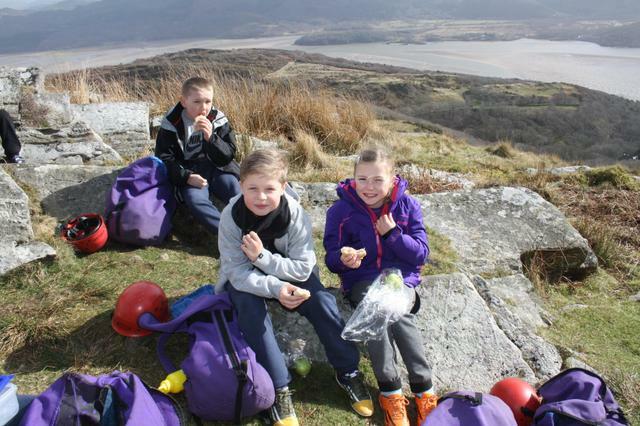 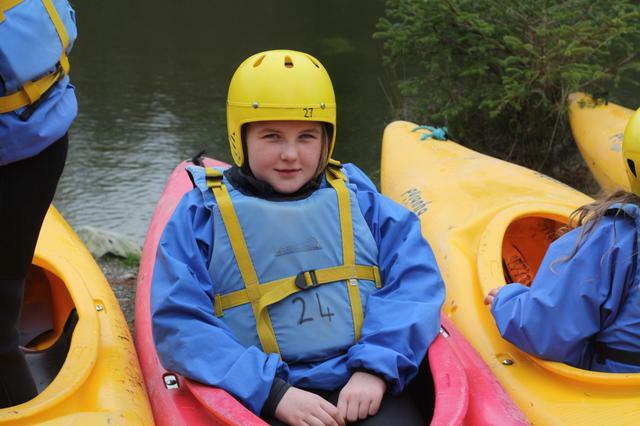 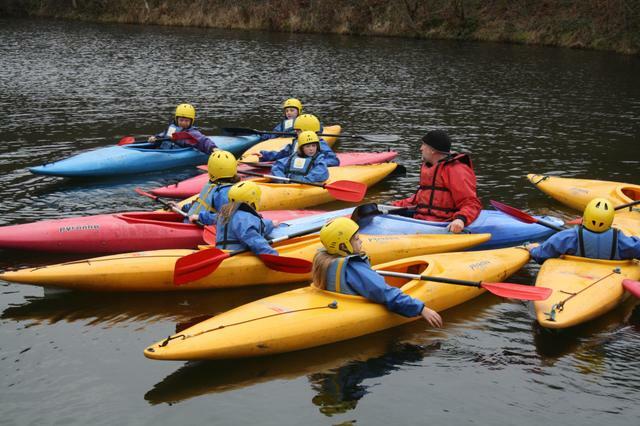 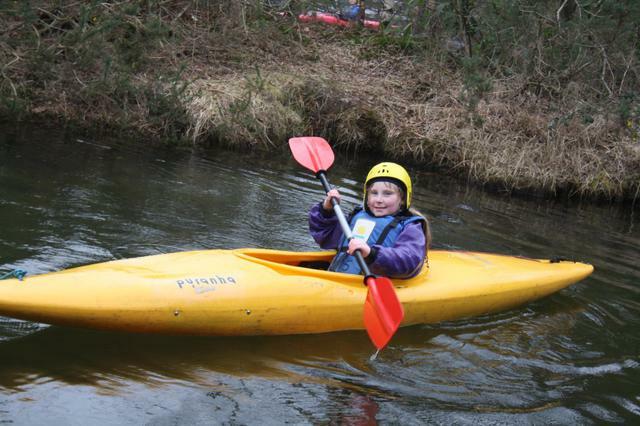 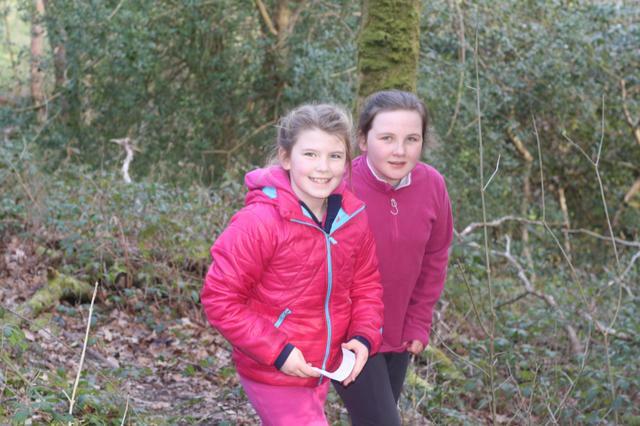 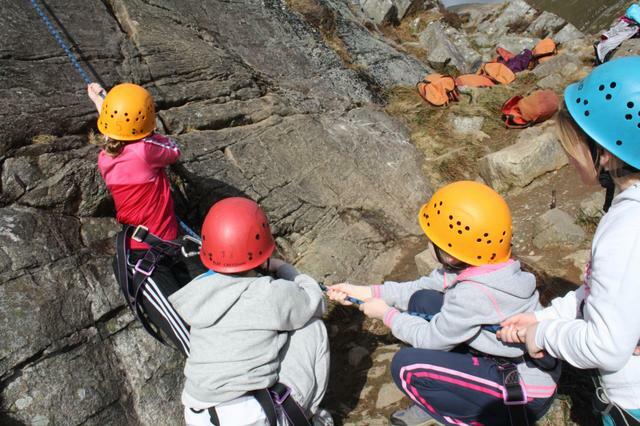 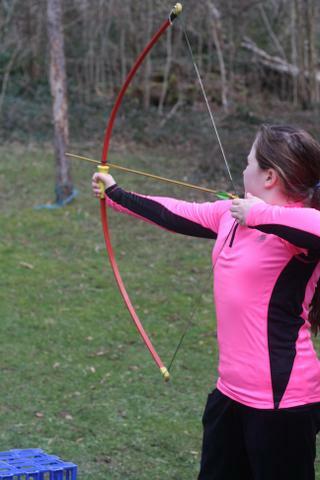 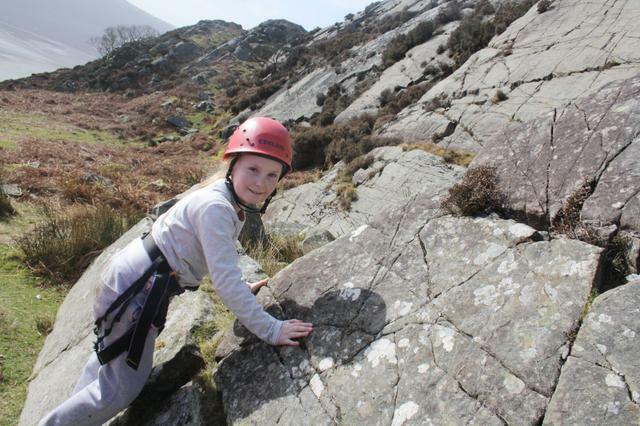 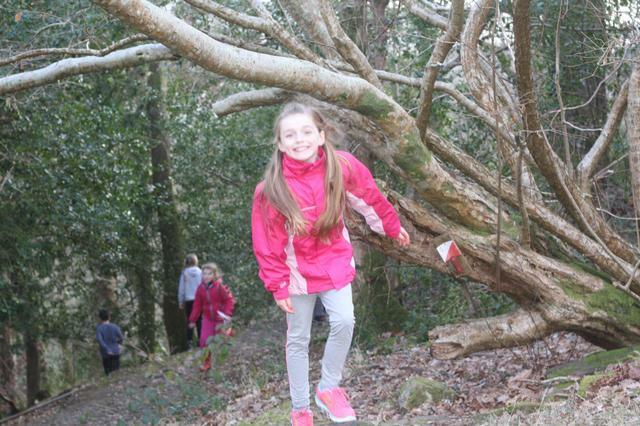 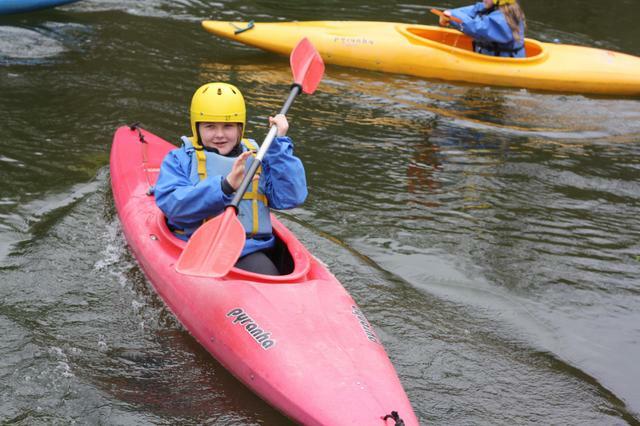 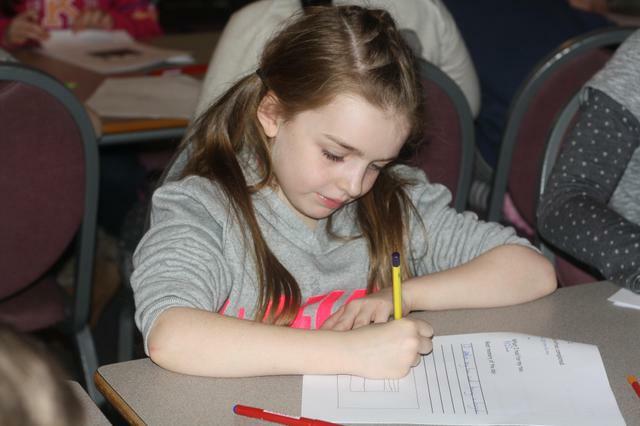 The children in year 5 had a wonderful time during their residential to Plas Caerdeon last week and they took part in lots of exciting activities including kayaking, rock climbing, ropes course, precipice walk, zip wire, archery and many more. 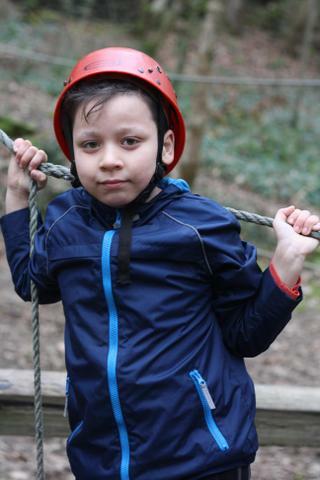 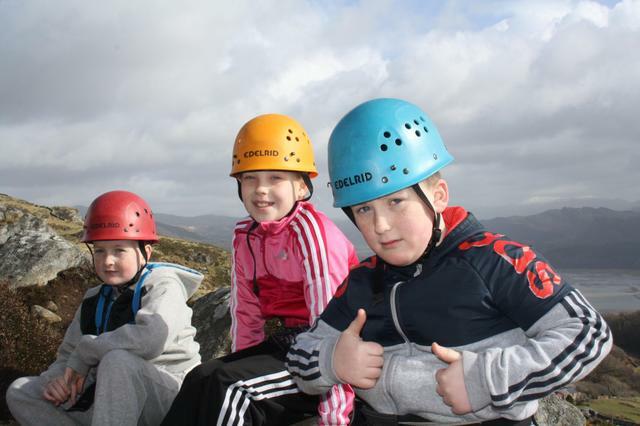 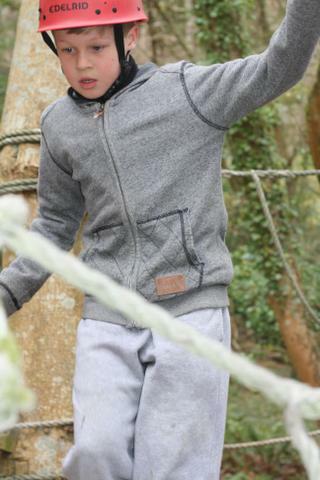 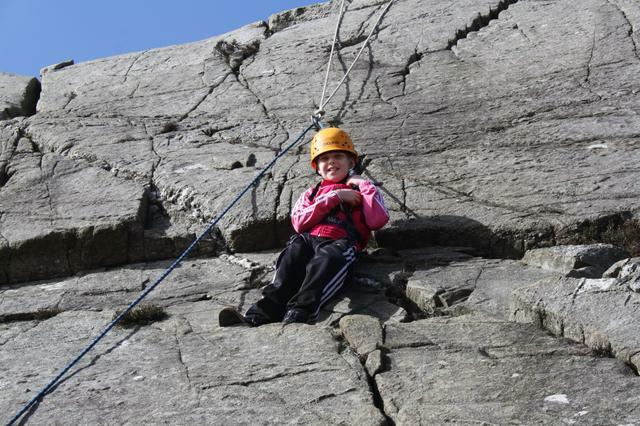 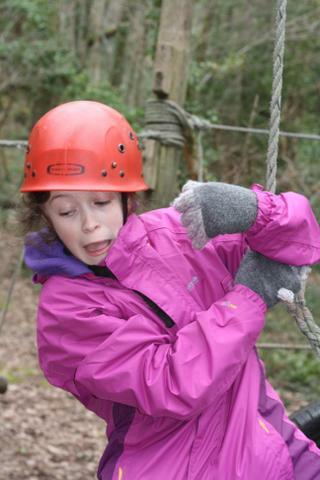 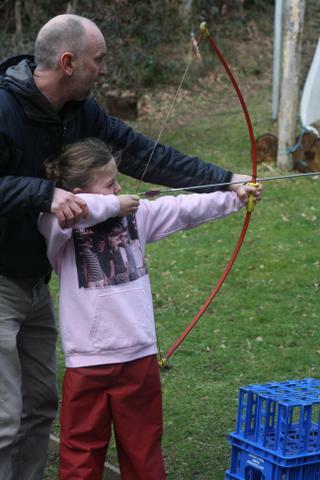 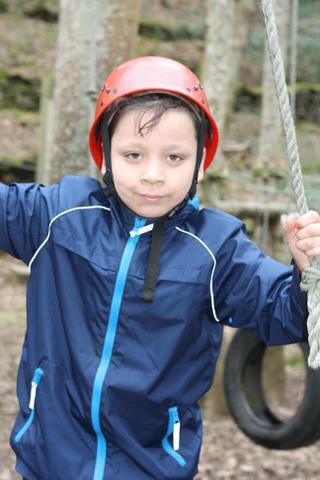 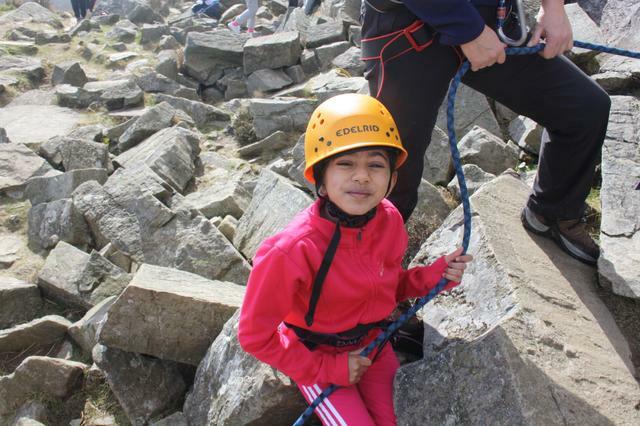 The children showed patience, determination and great strength as they conquered their fears. 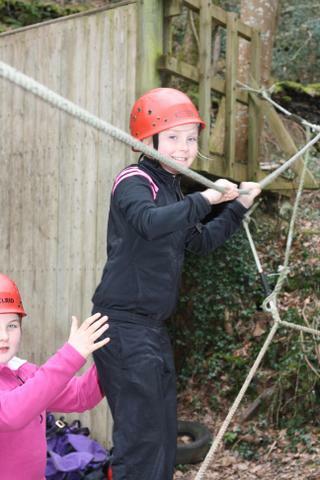 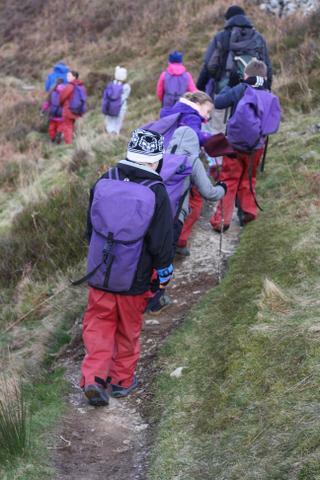 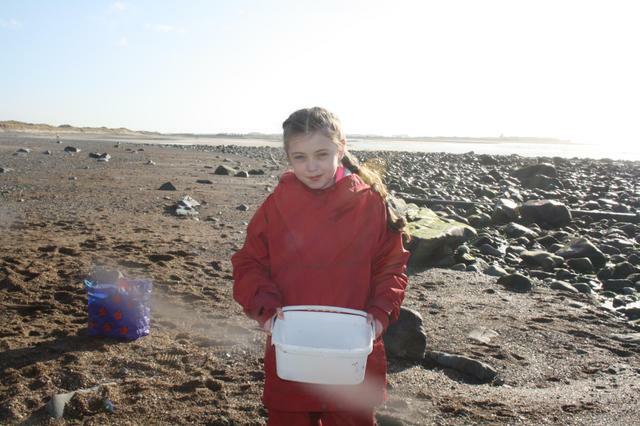 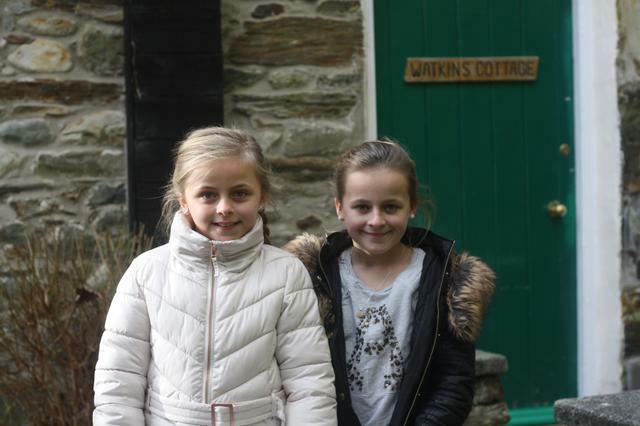 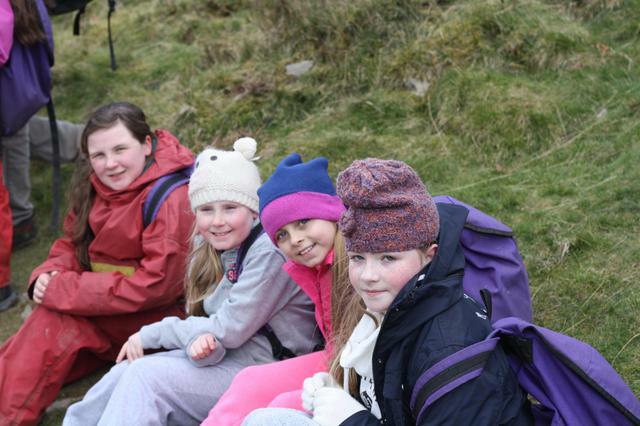 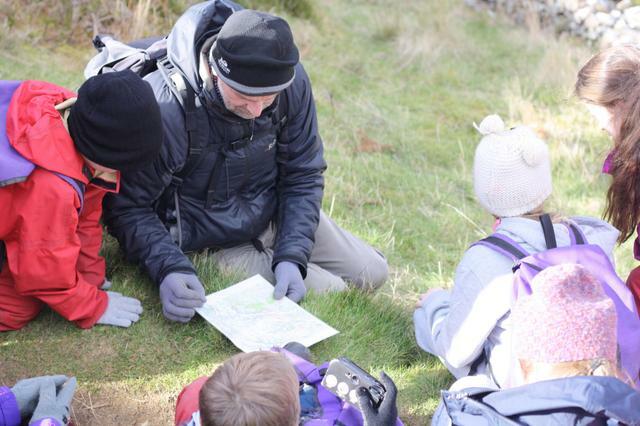 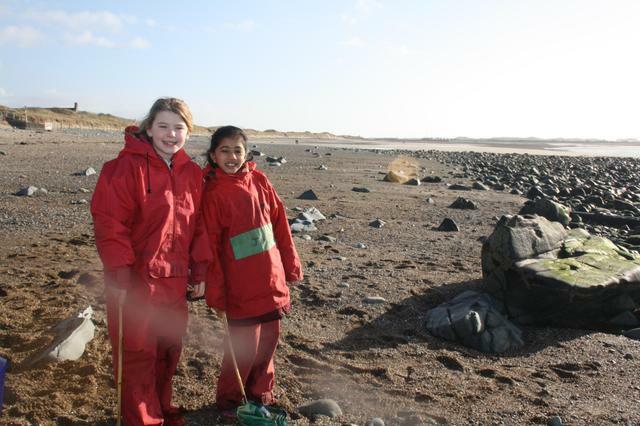 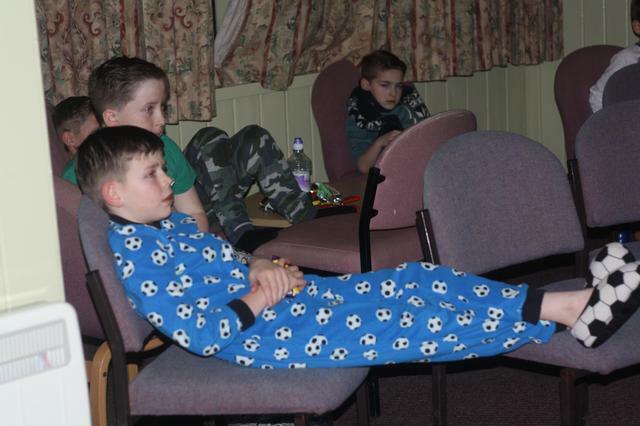 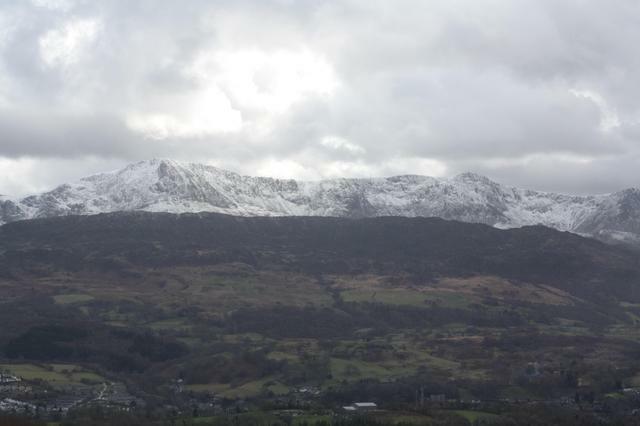 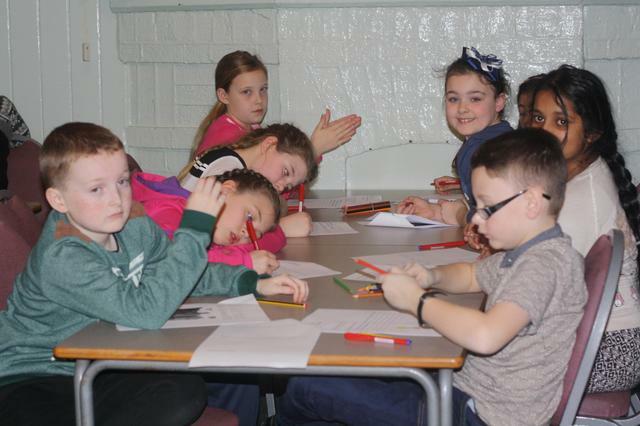 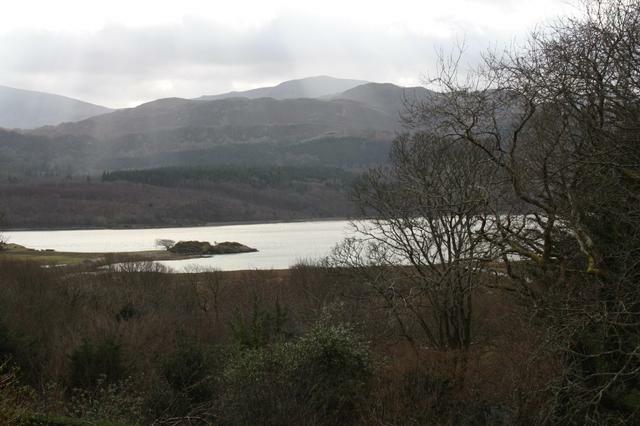 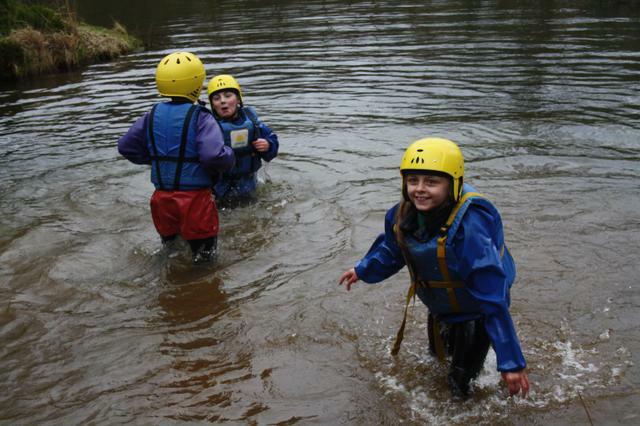 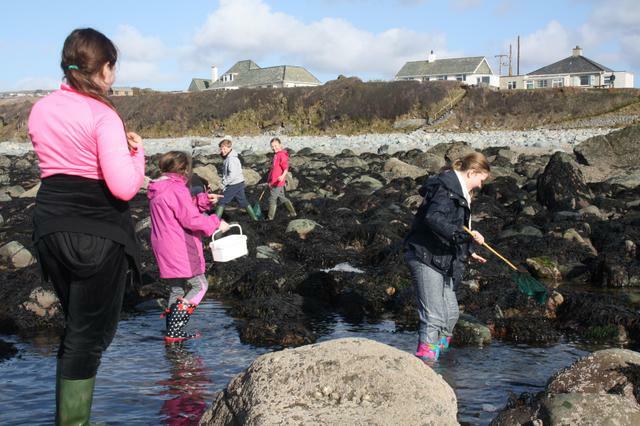 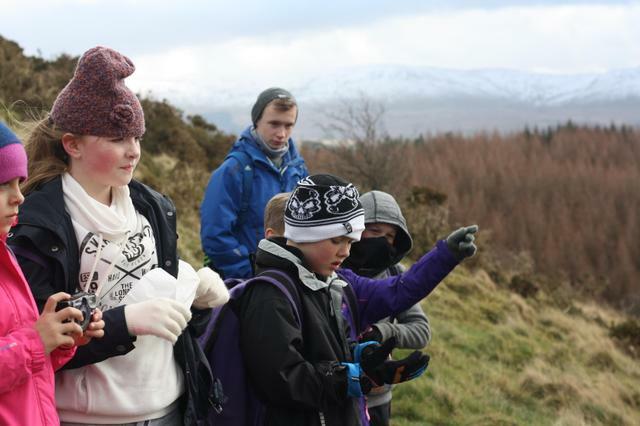 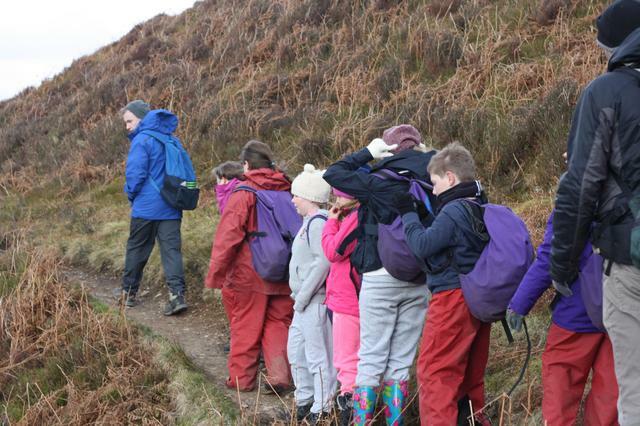 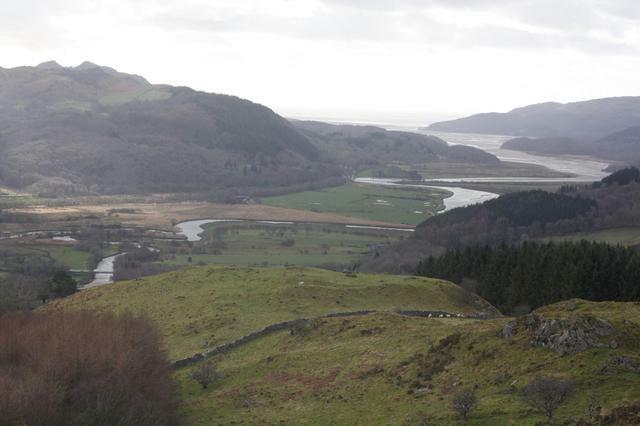 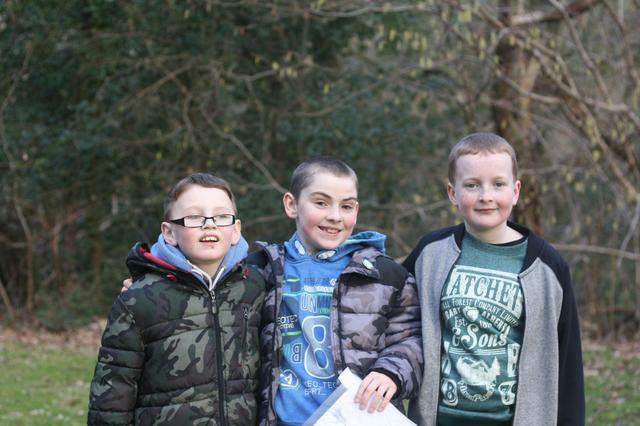 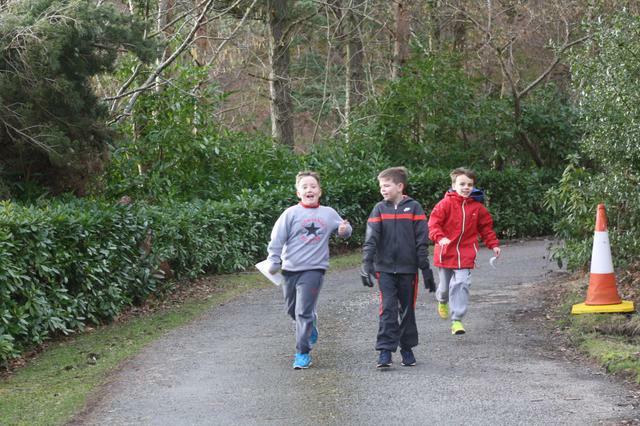 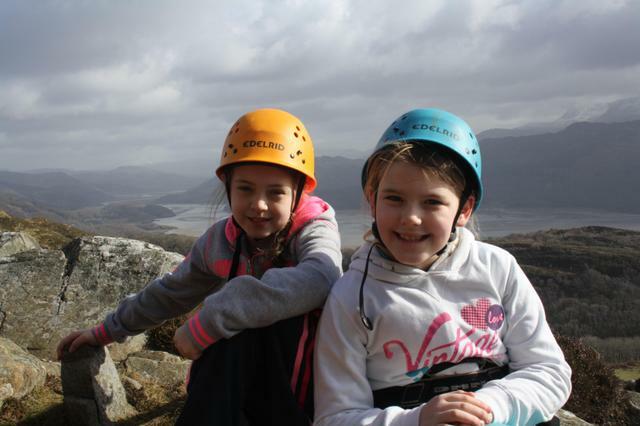 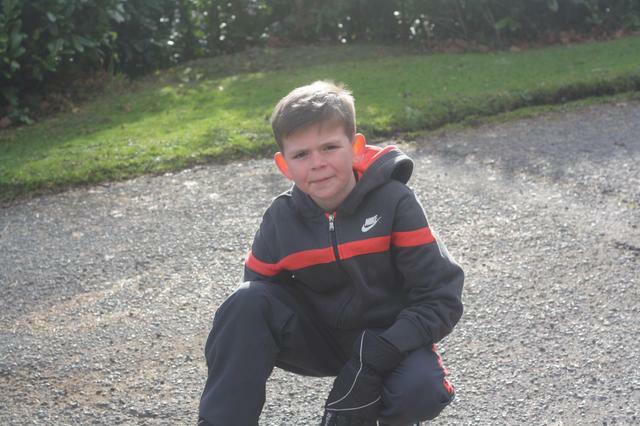 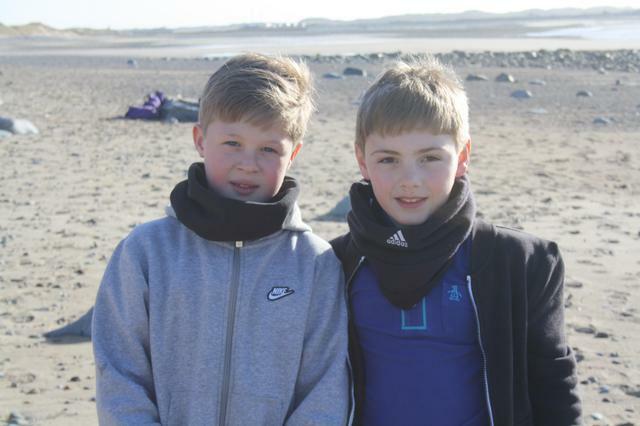 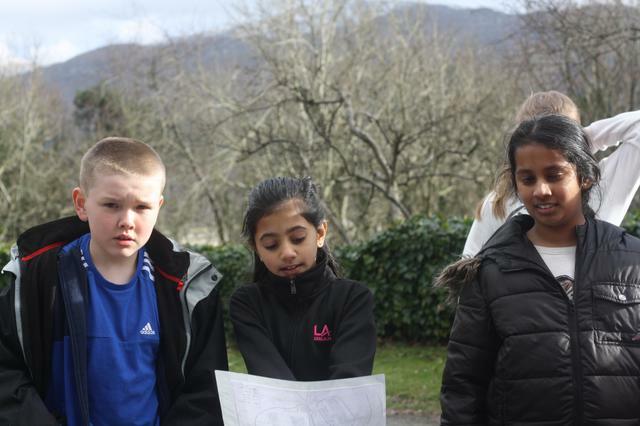 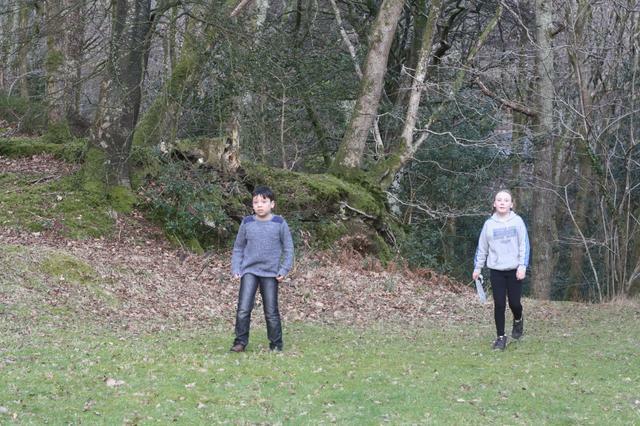 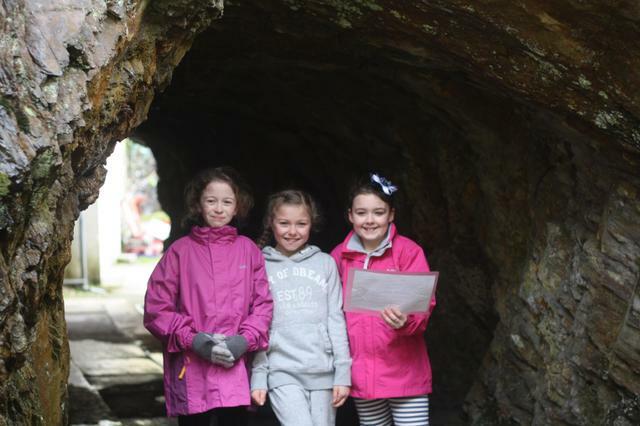 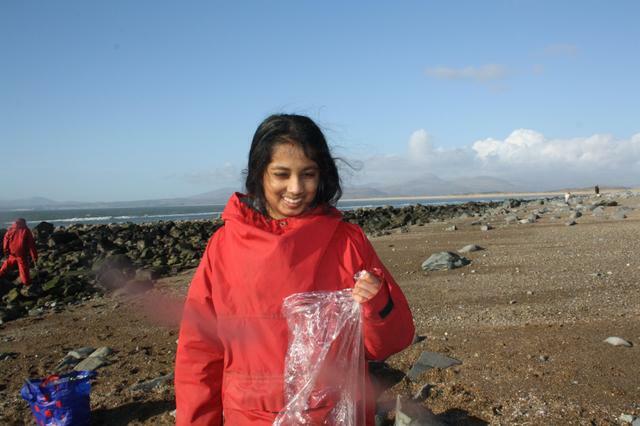 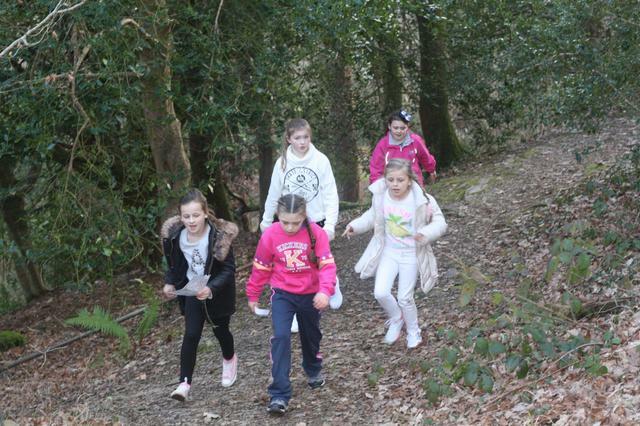 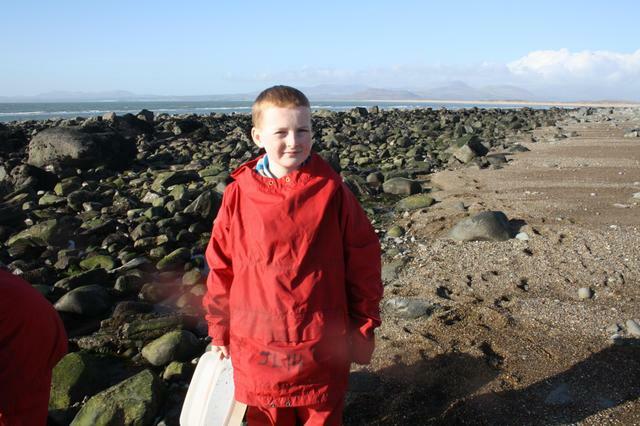 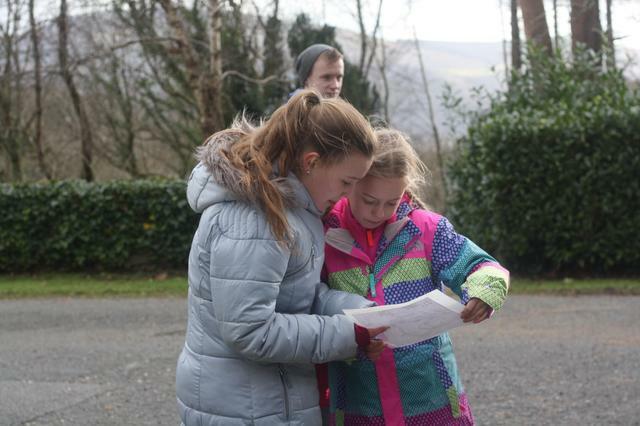 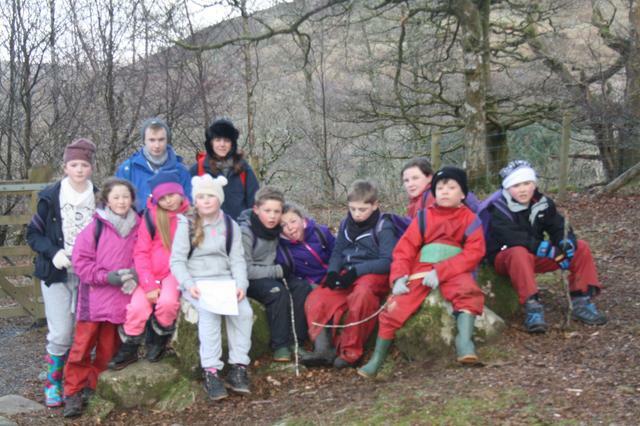 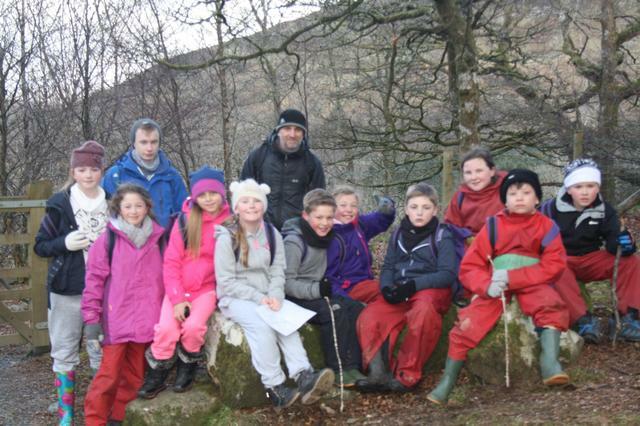 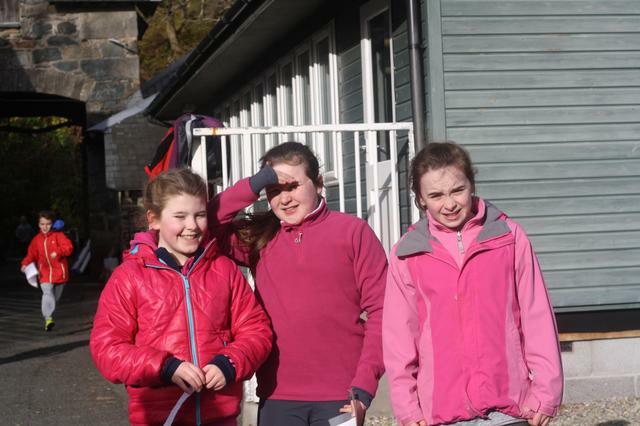 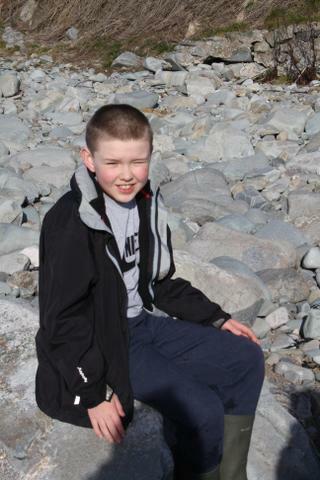 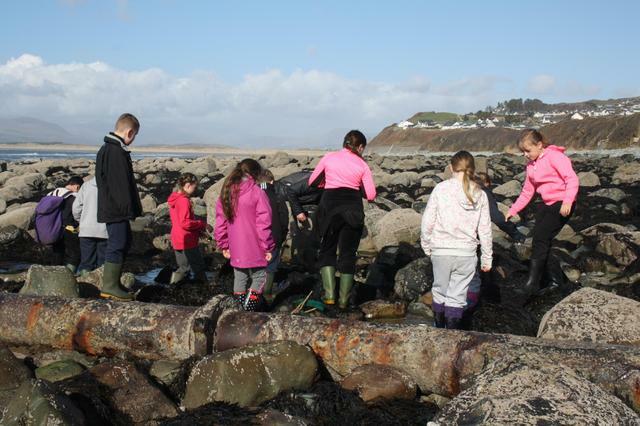 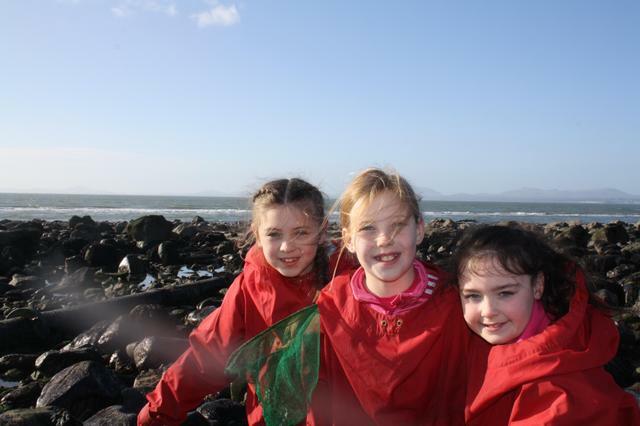 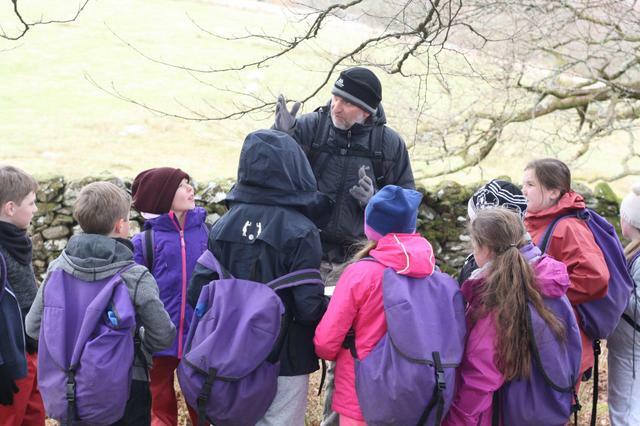 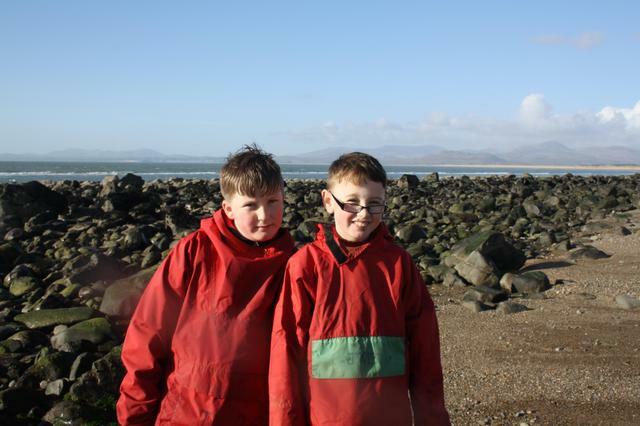 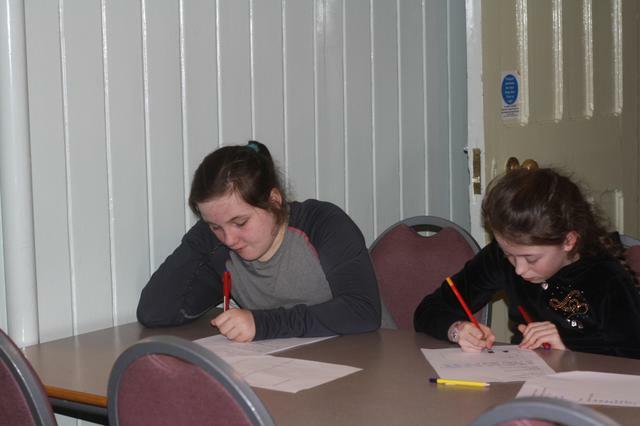 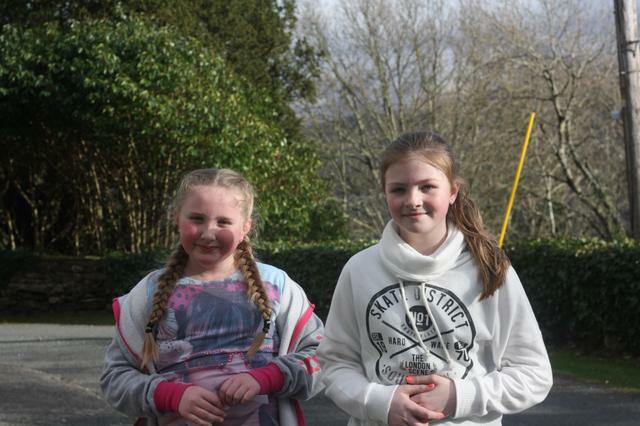 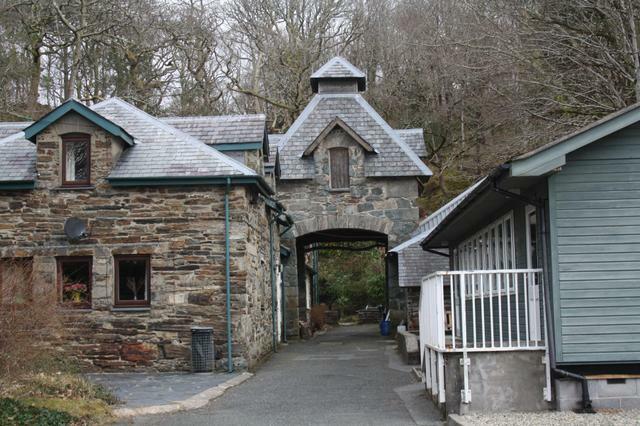 The children demonstrated brilliant teamwork and their behaviour was excellent throughout their stay.